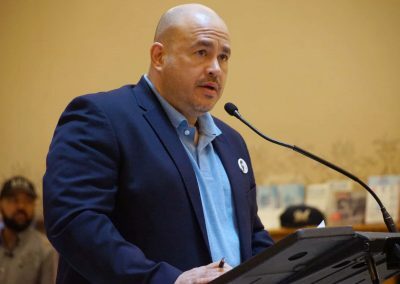 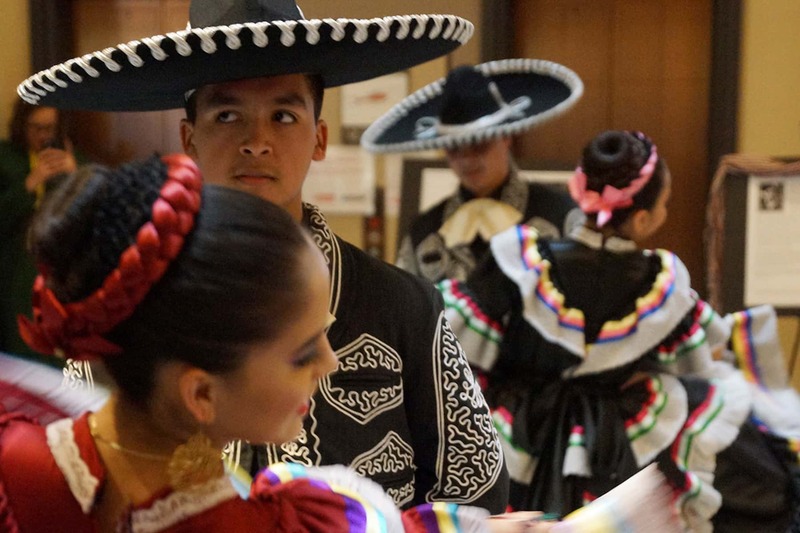 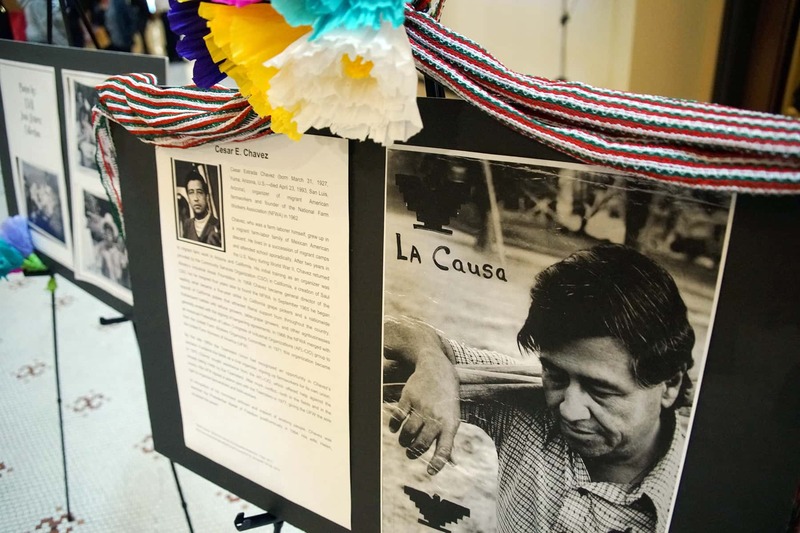 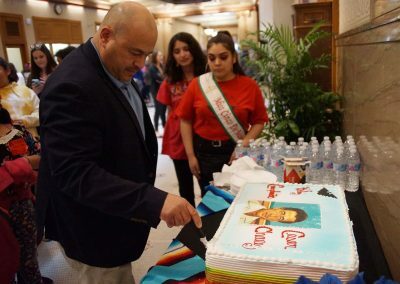 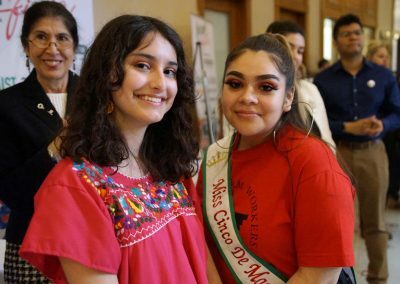 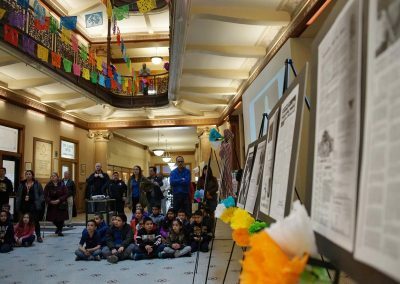 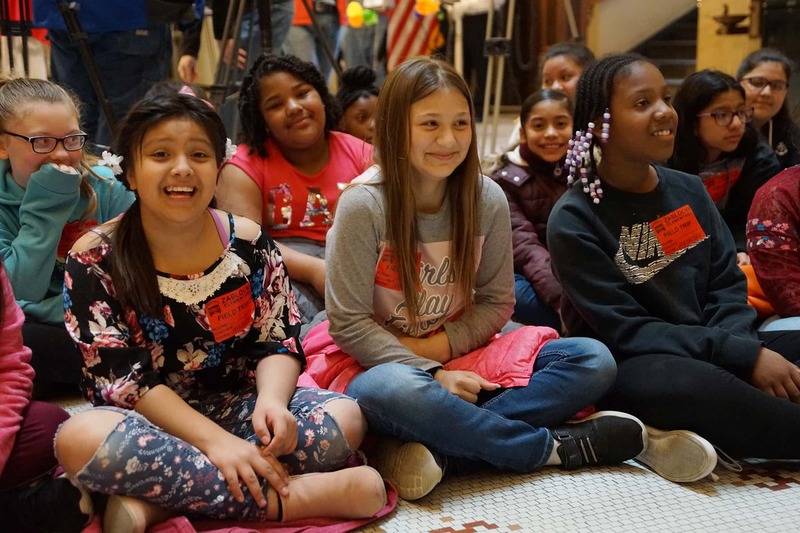 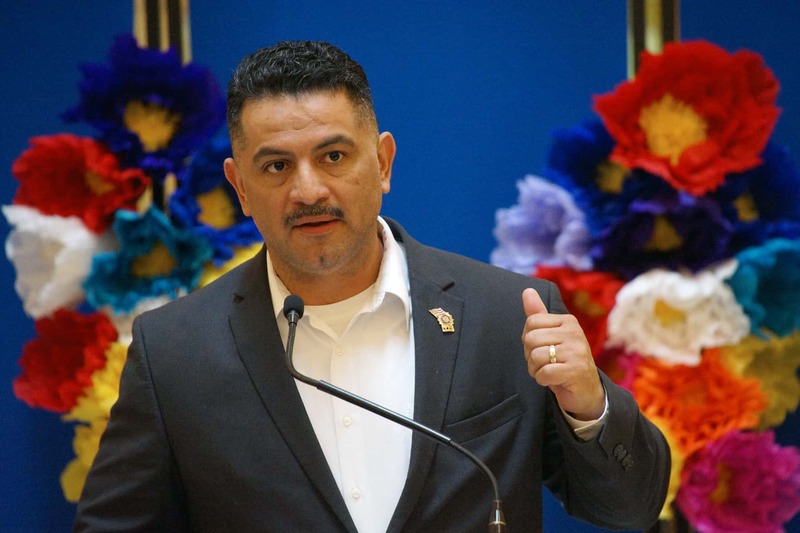 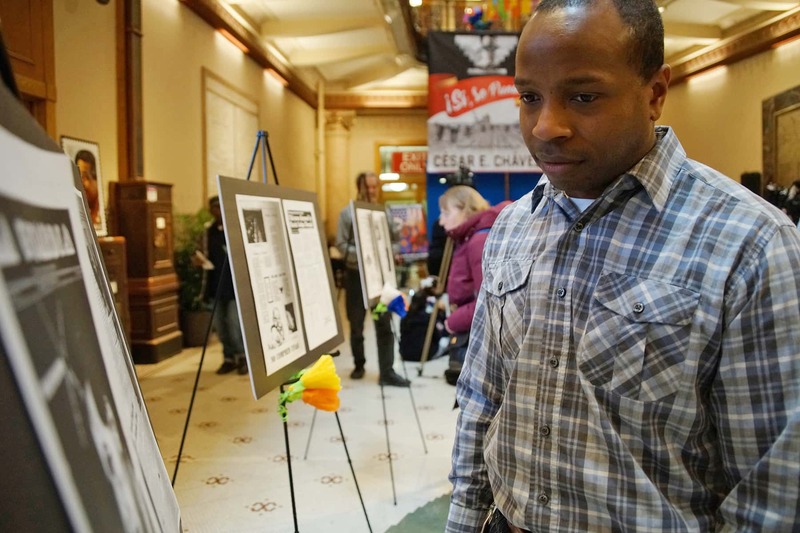 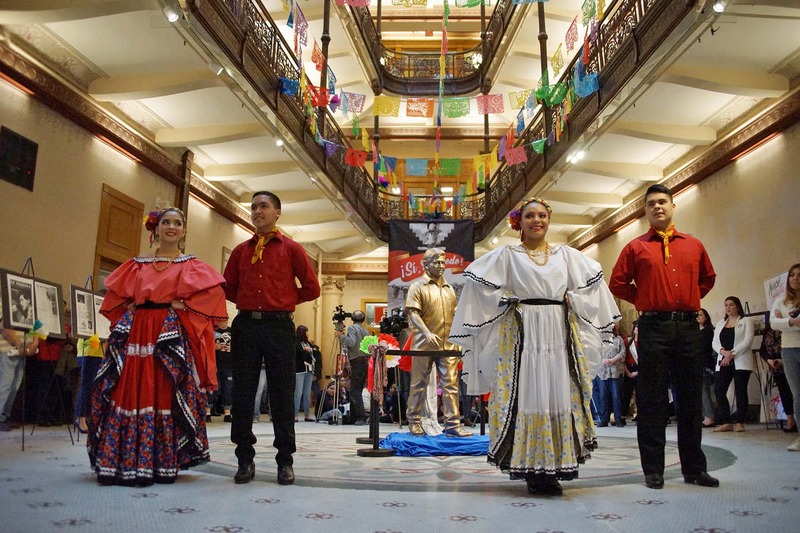 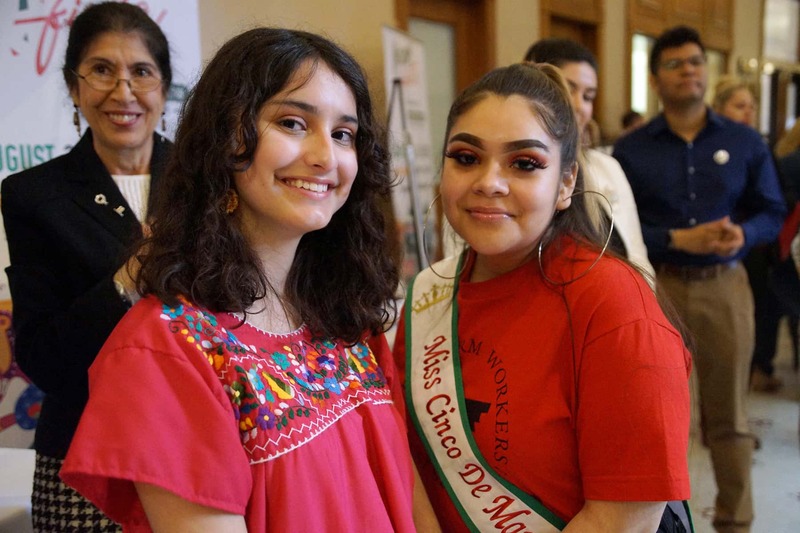 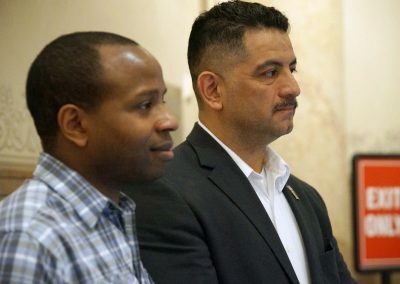 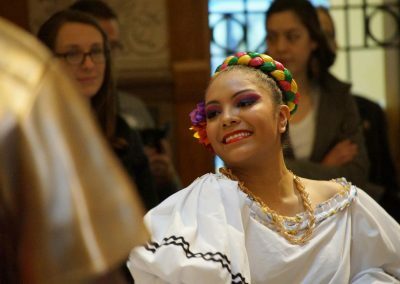 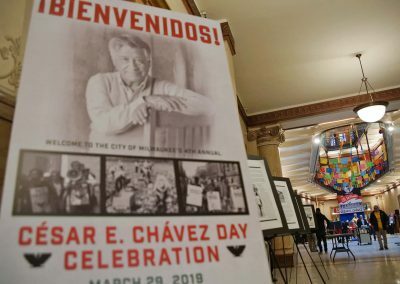 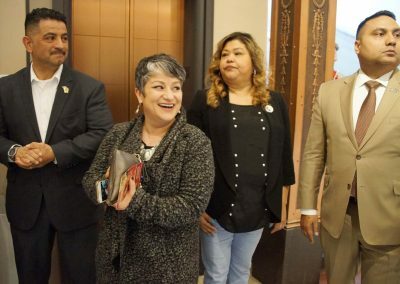 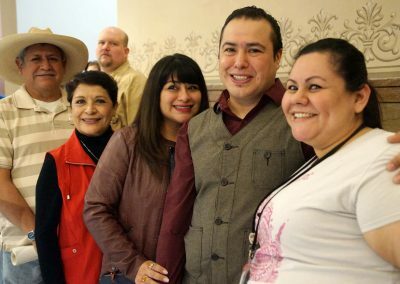 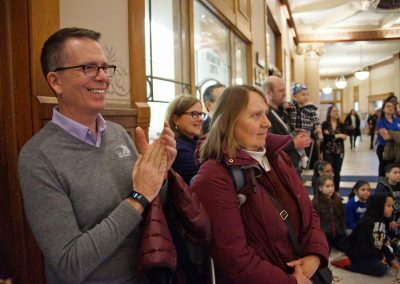 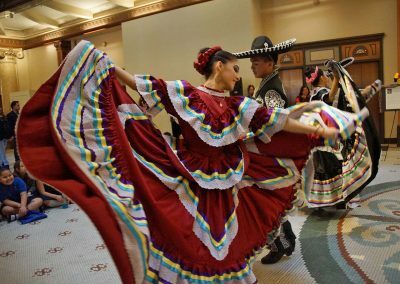 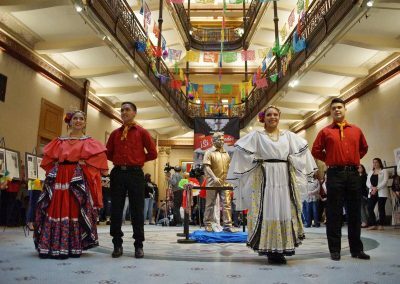 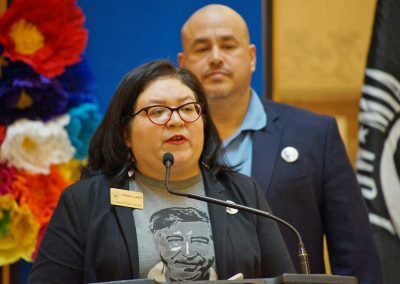 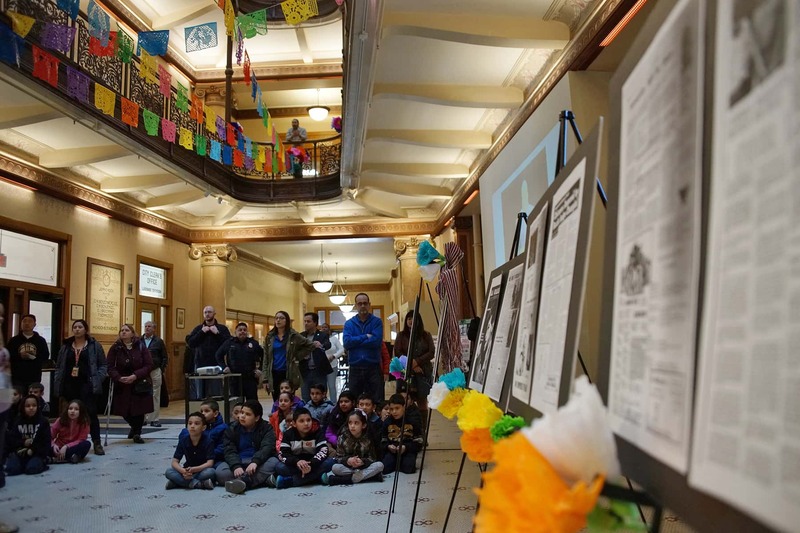 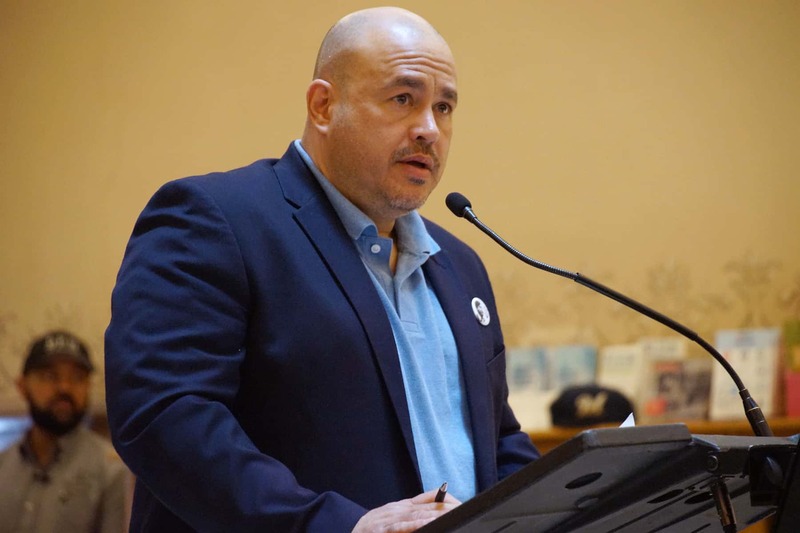 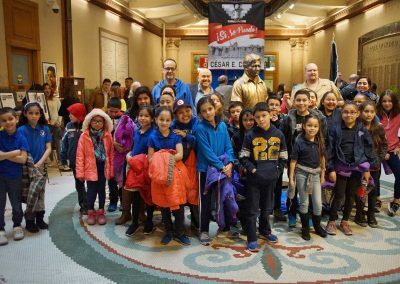 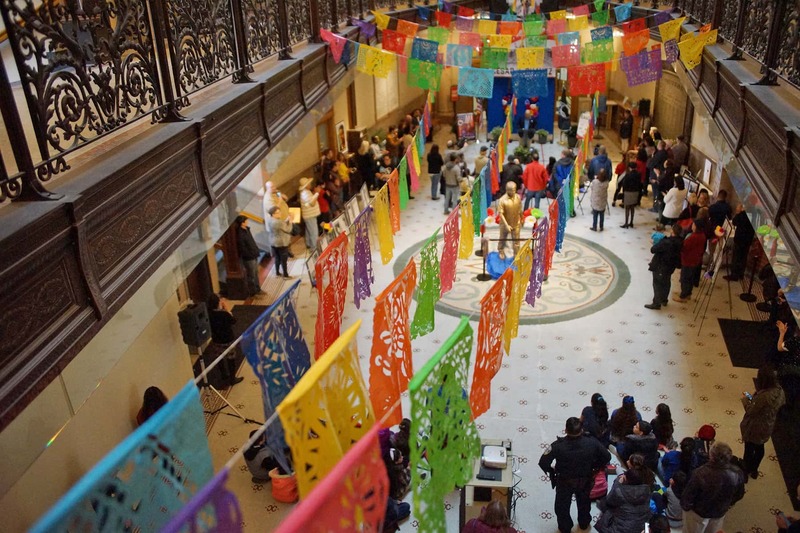 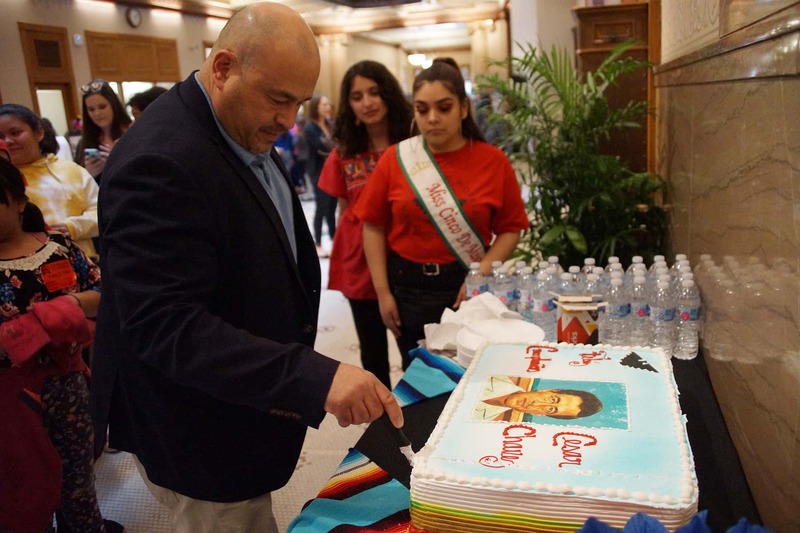 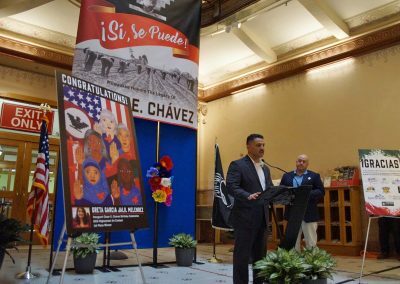 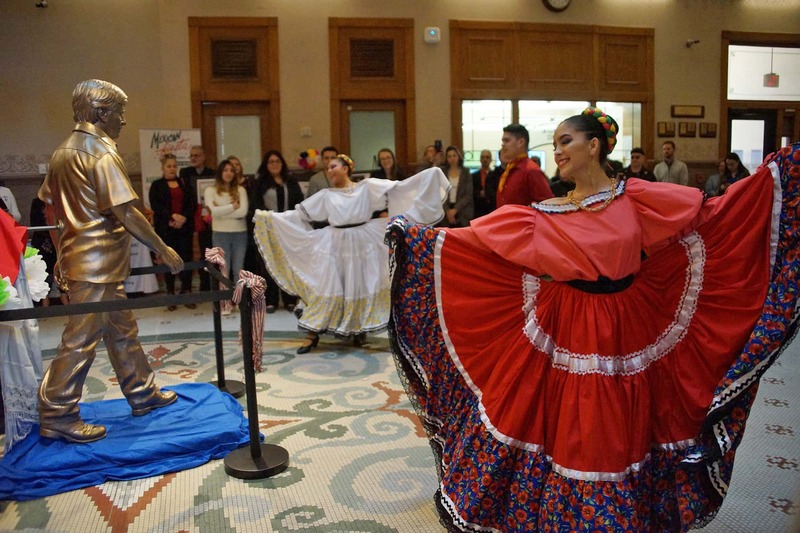 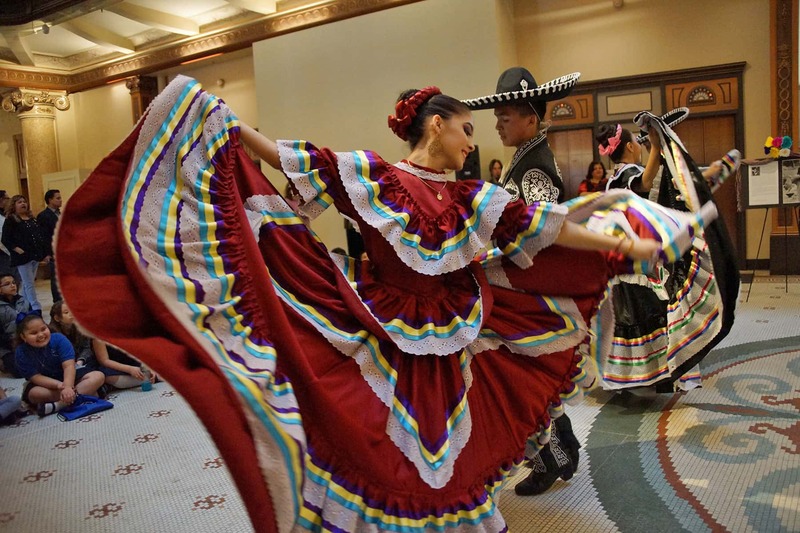 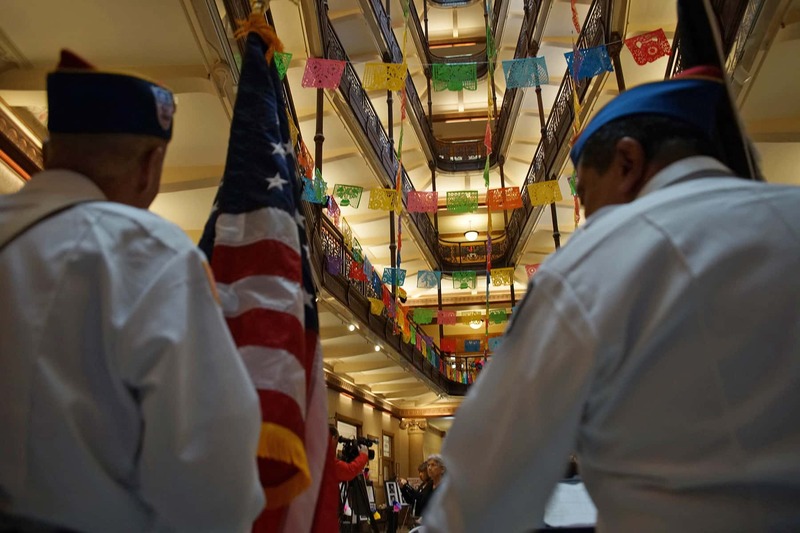 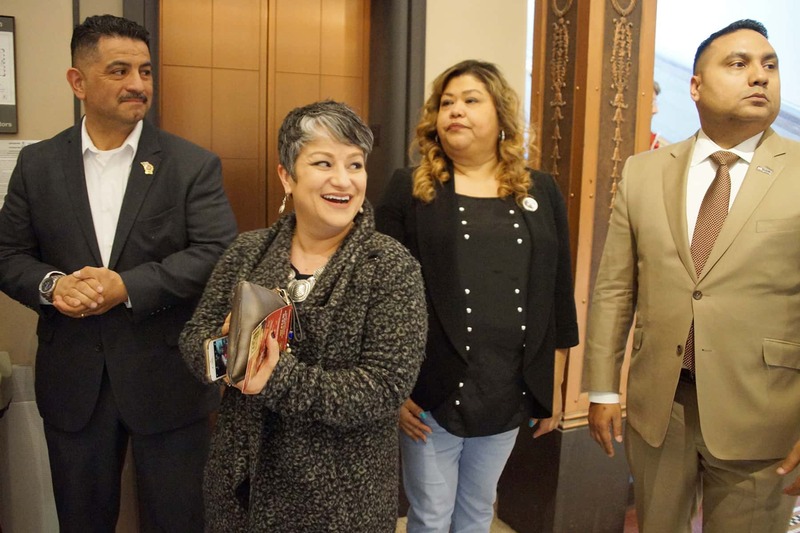 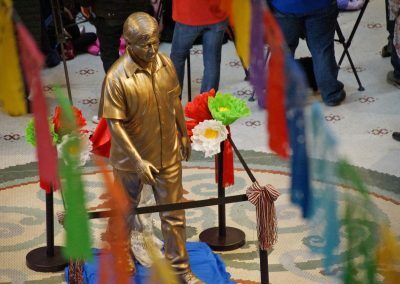 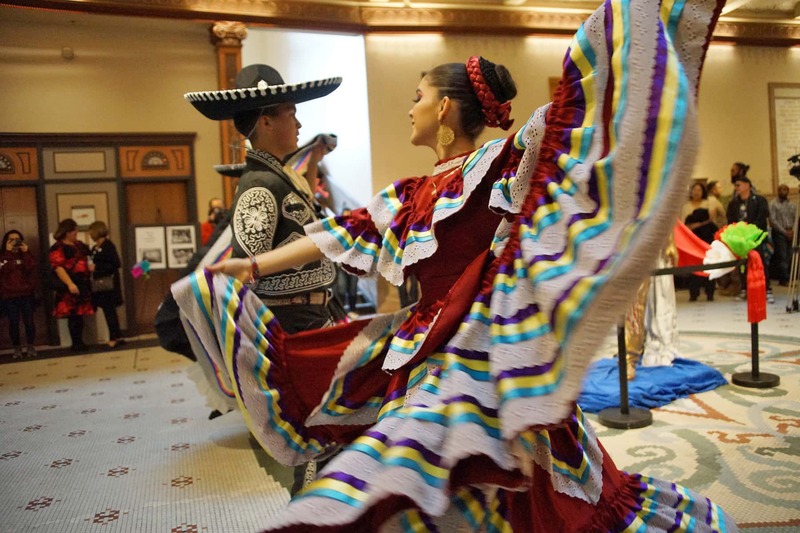 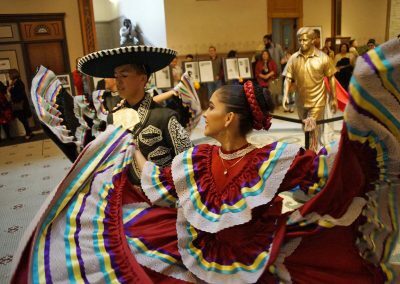 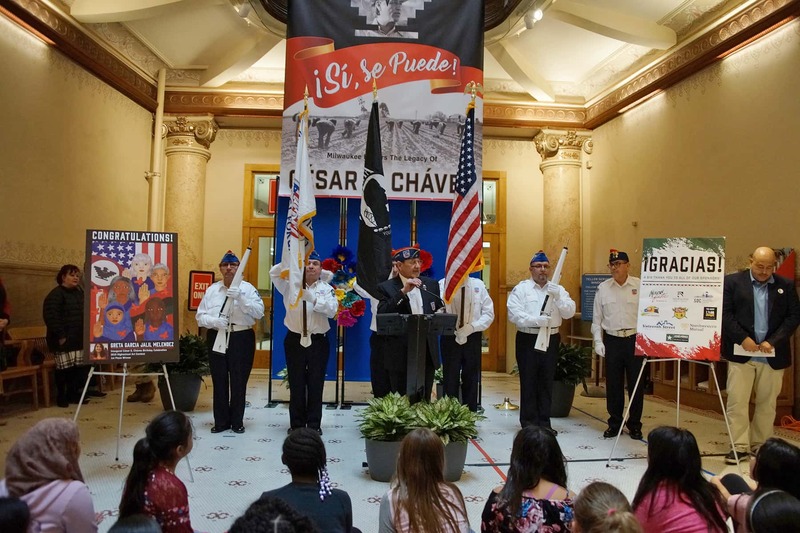 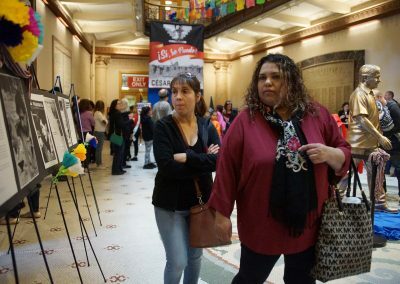 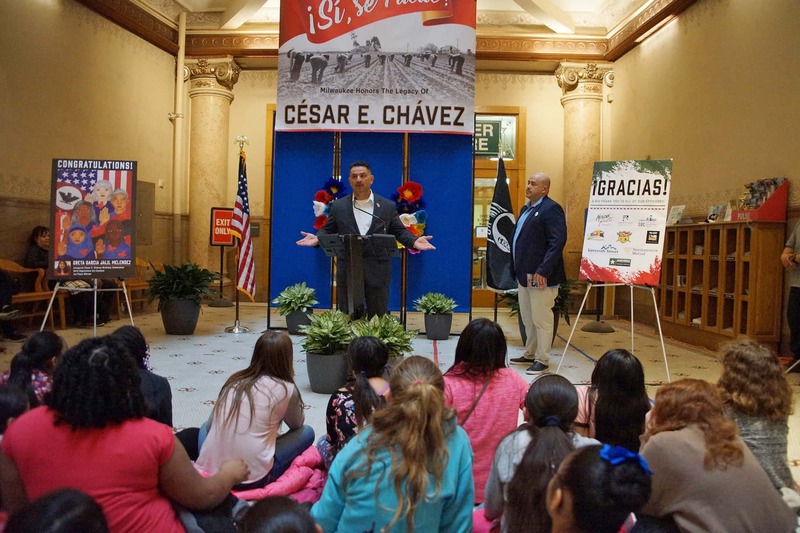 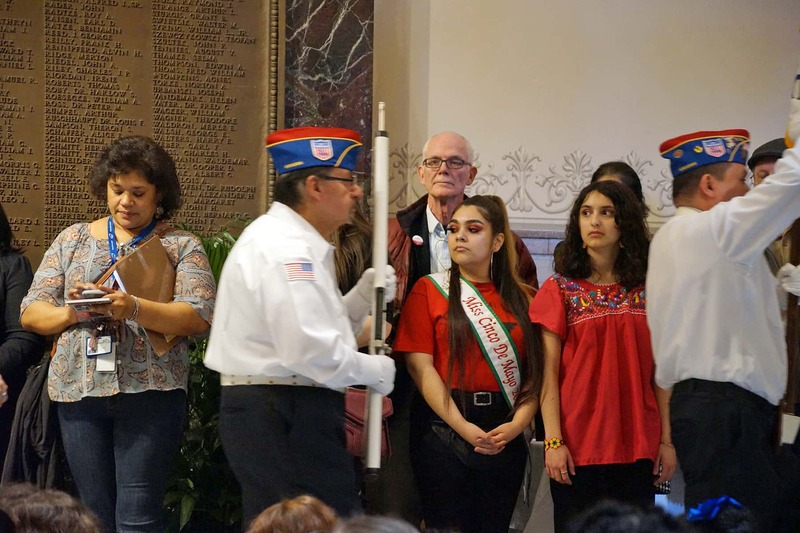 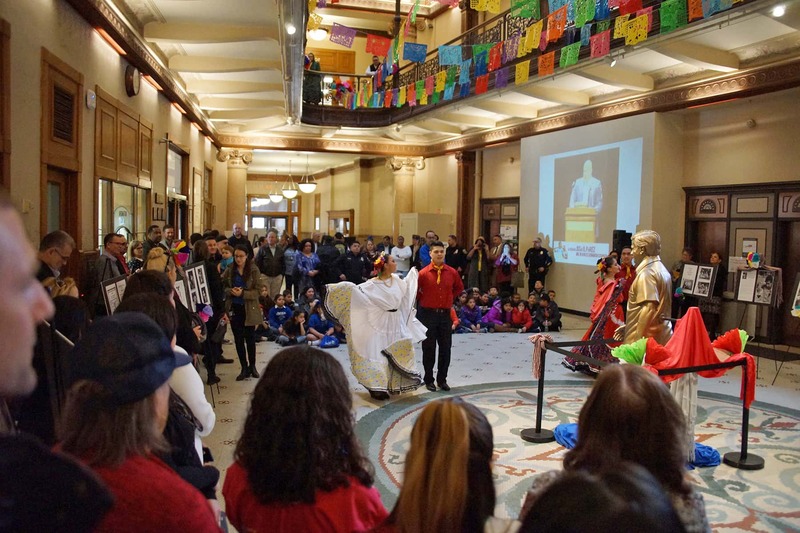 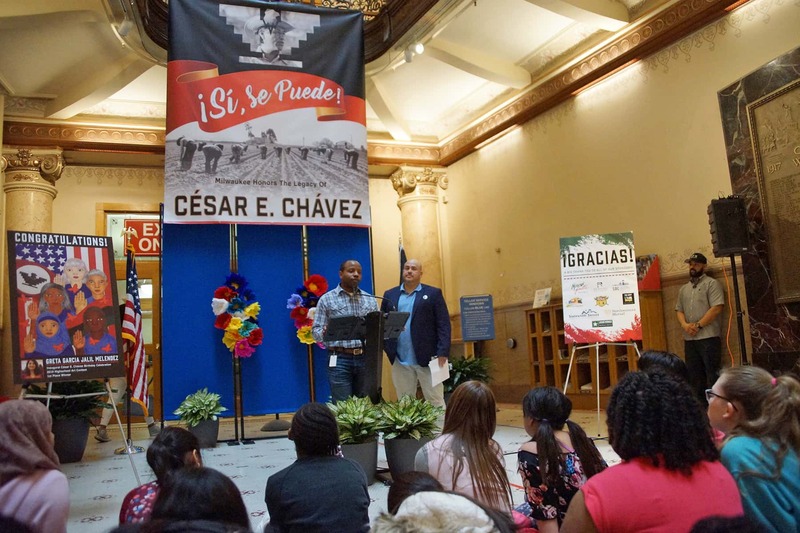 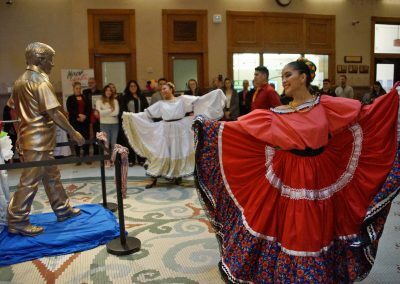 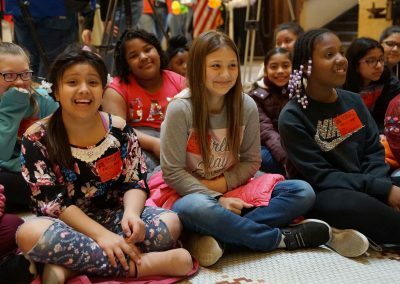 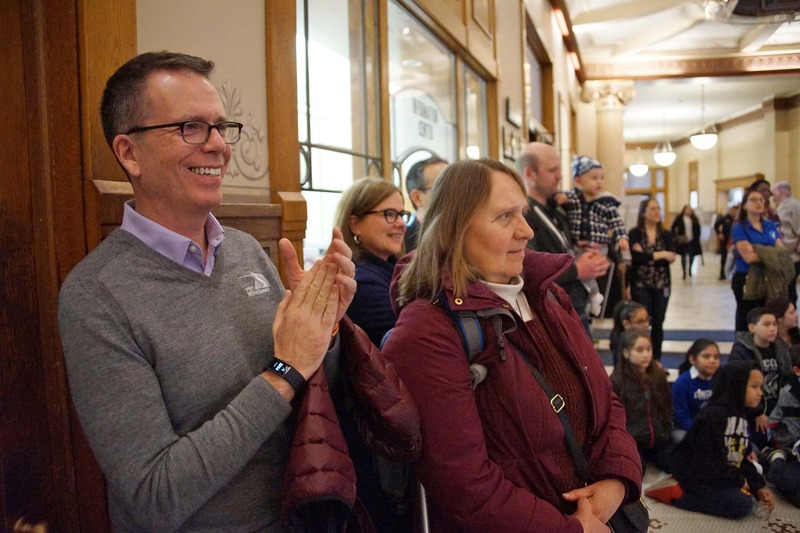 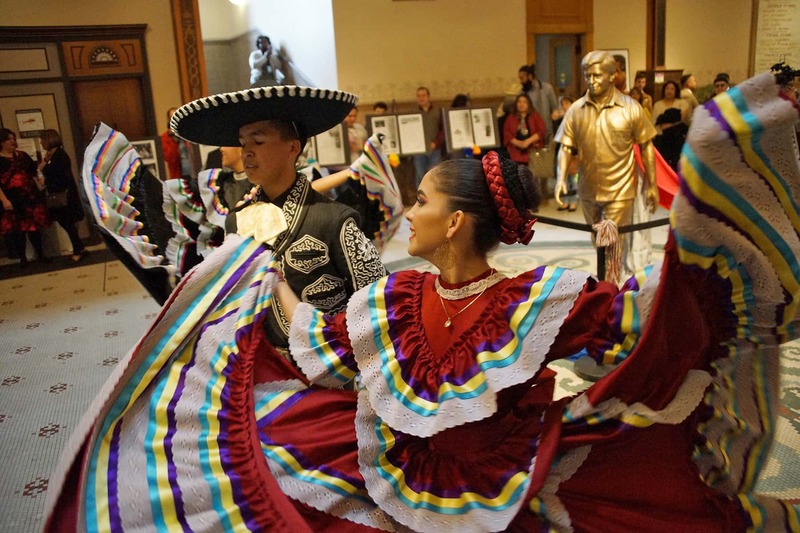 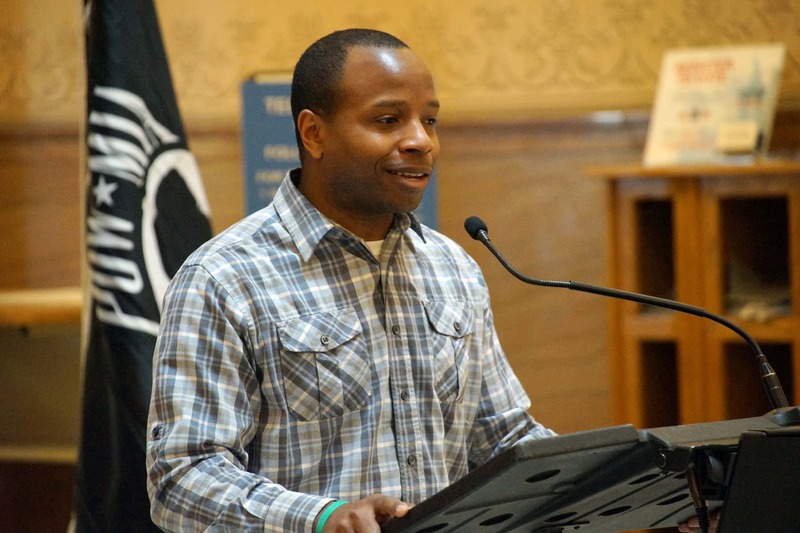 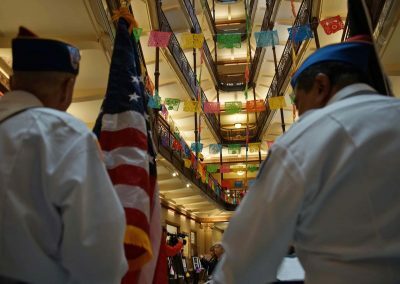 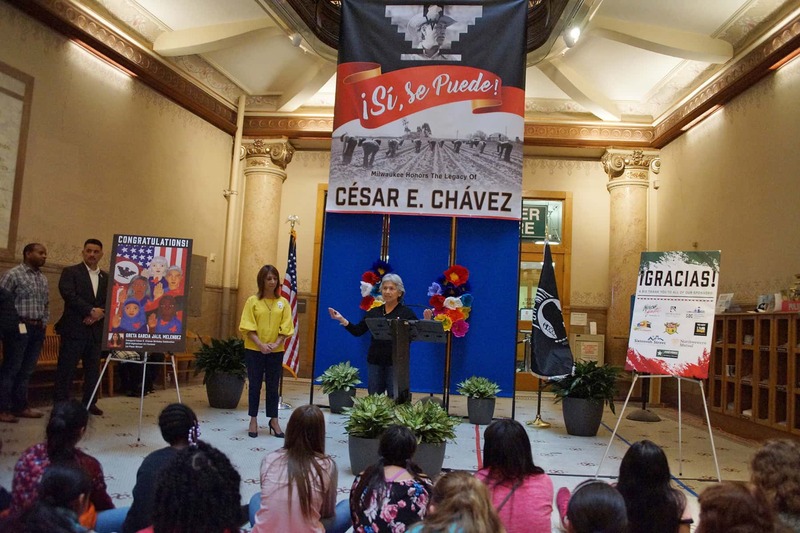 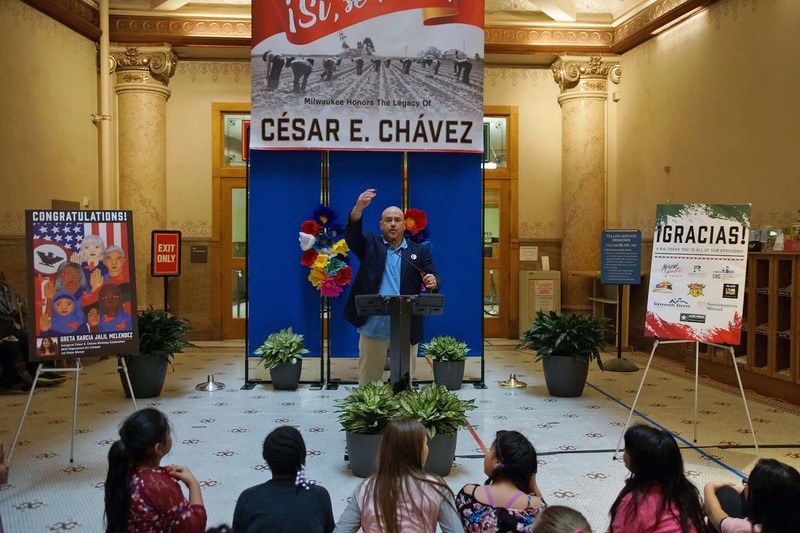 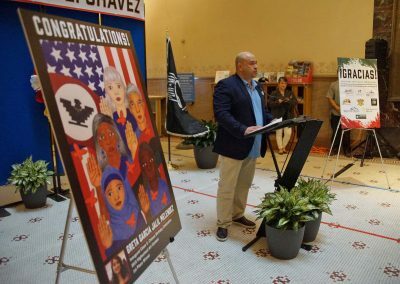 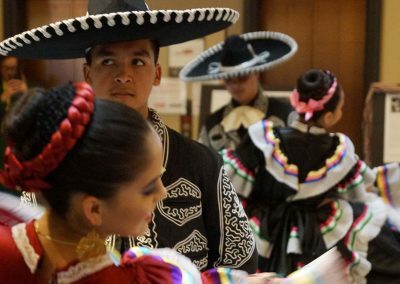 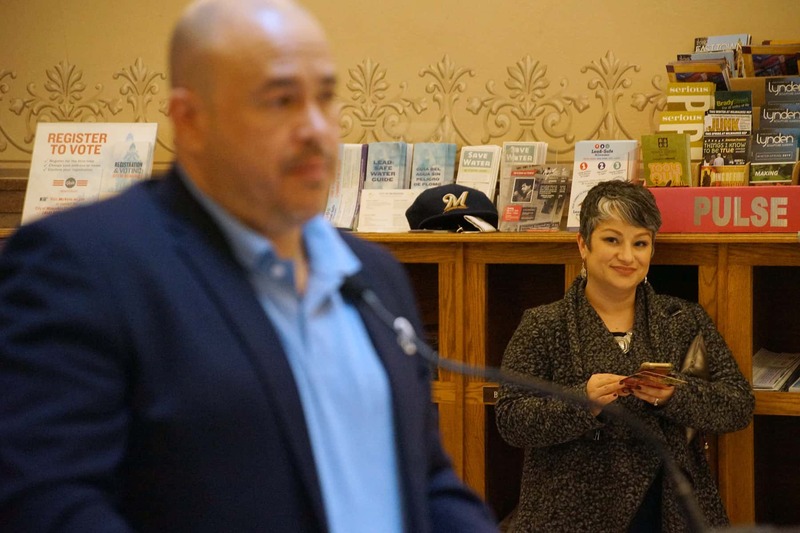 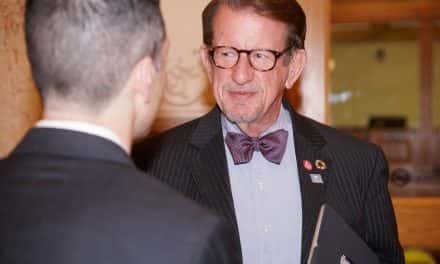 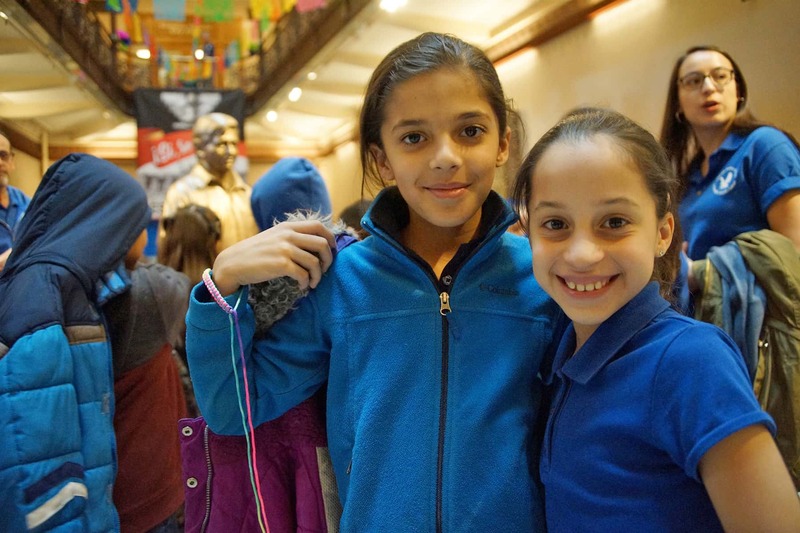 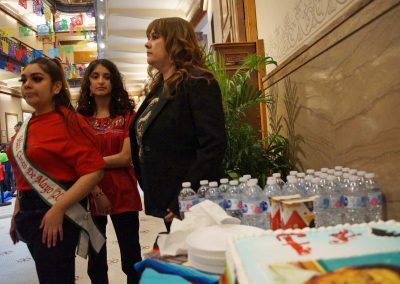 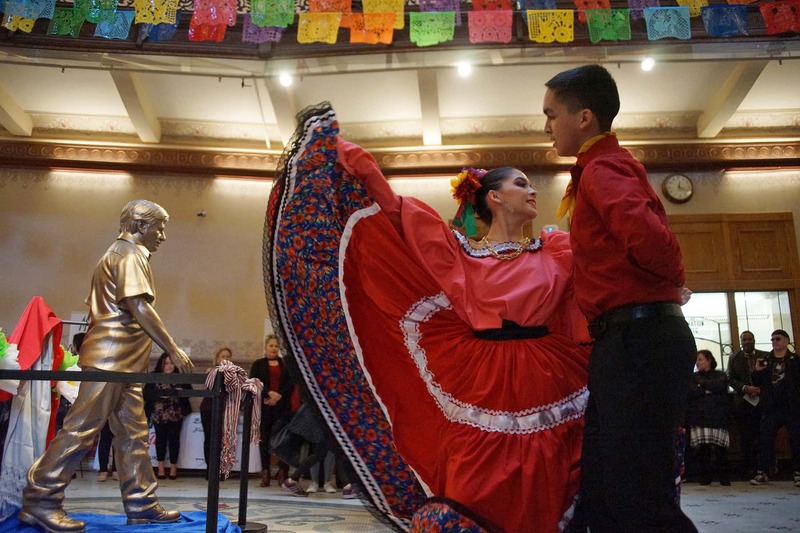 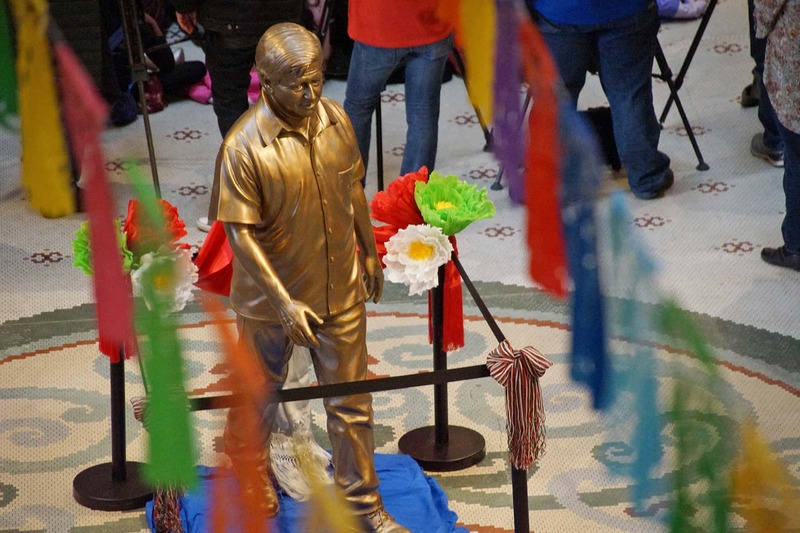 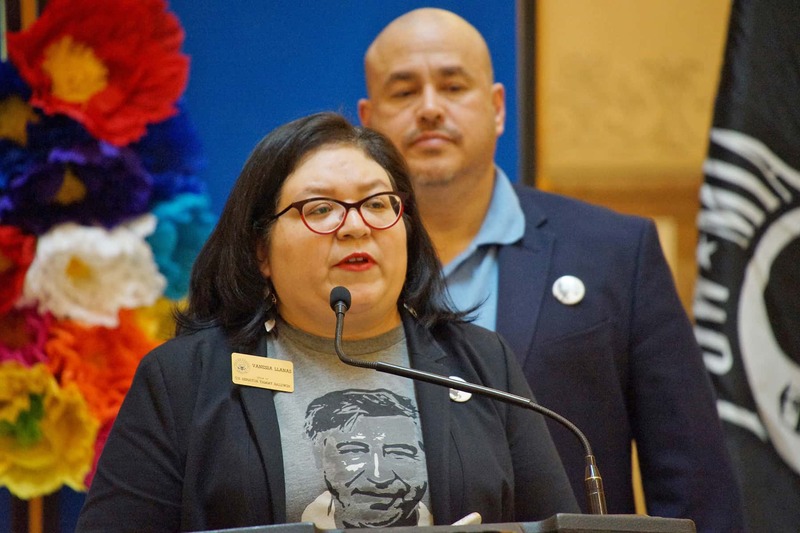 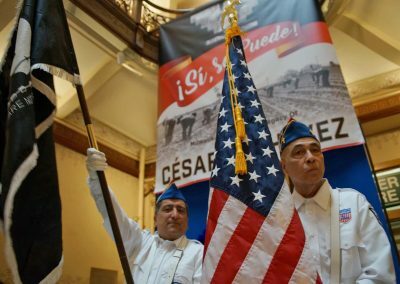 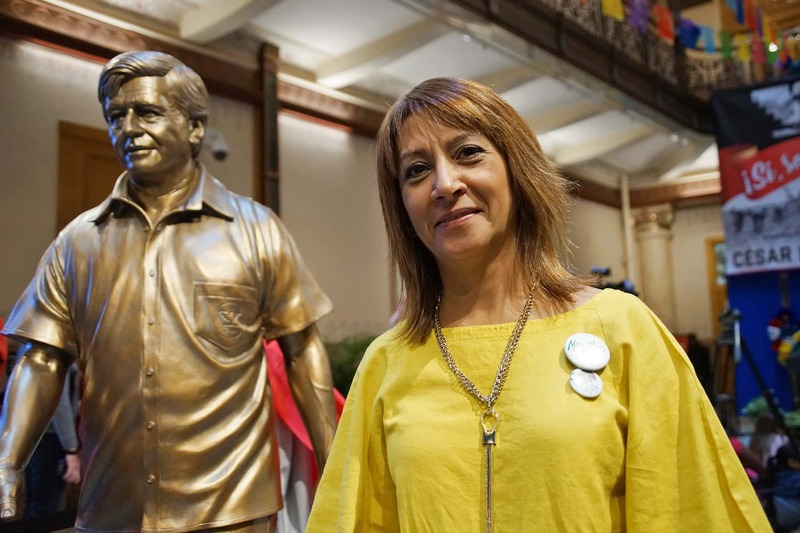 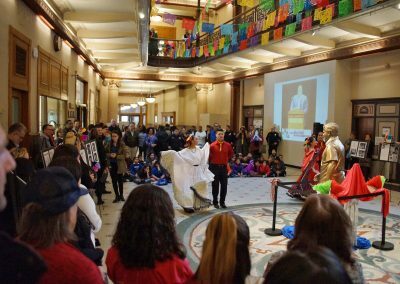 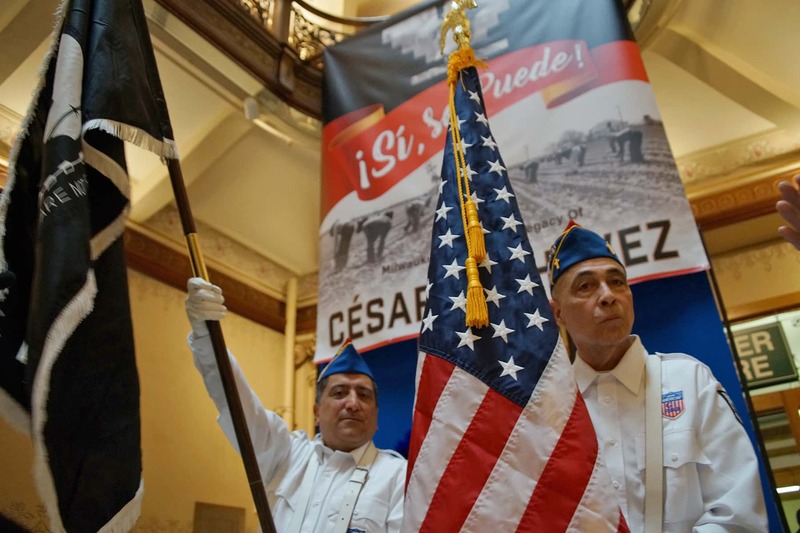 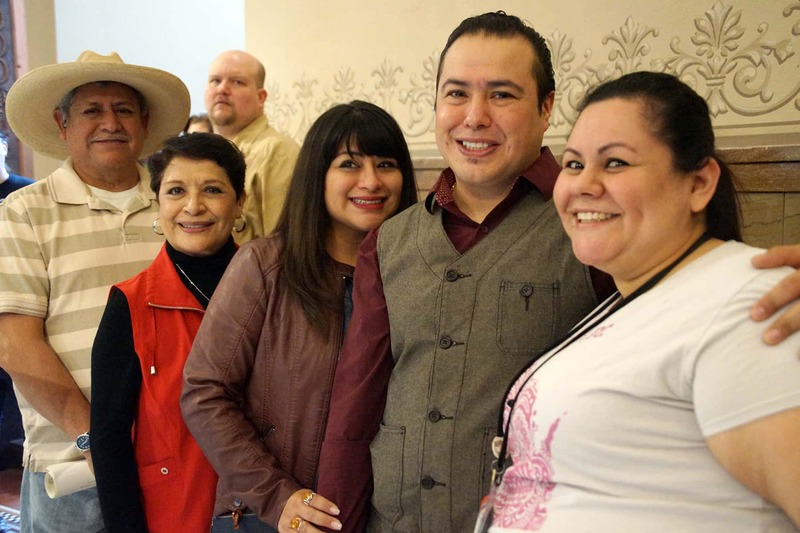 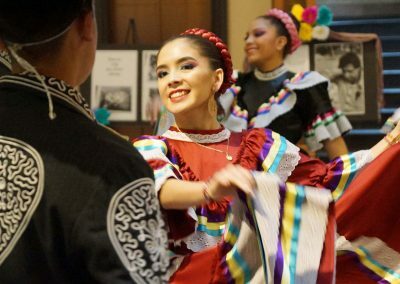 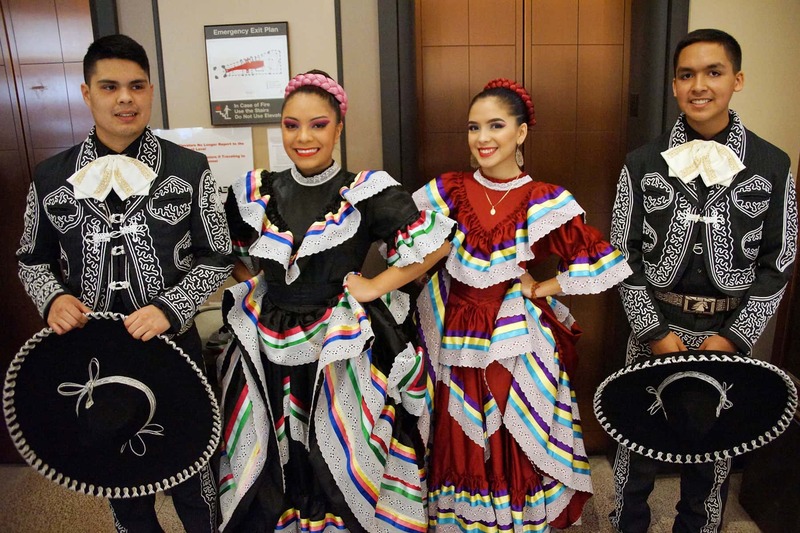 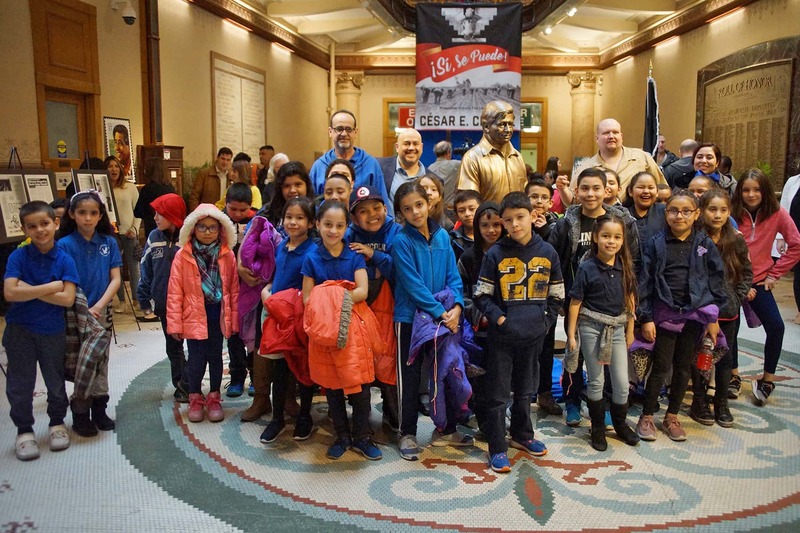 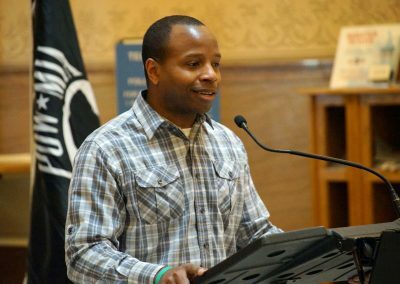 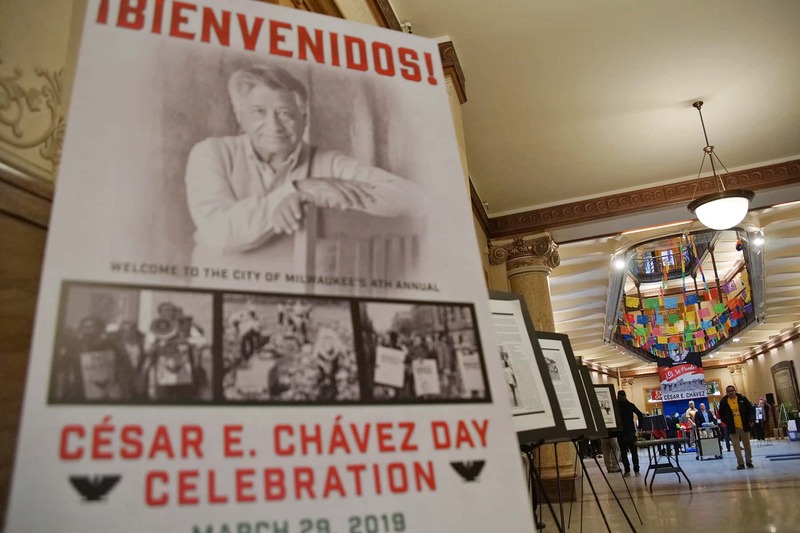 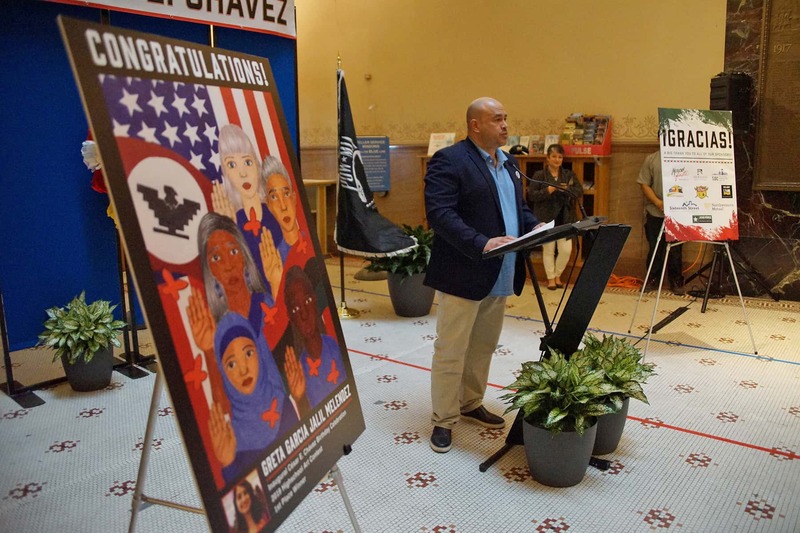 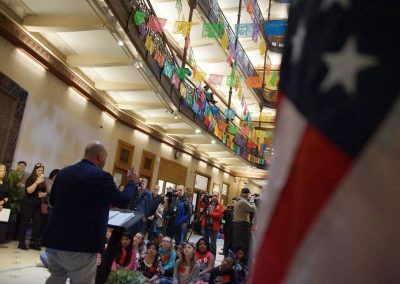 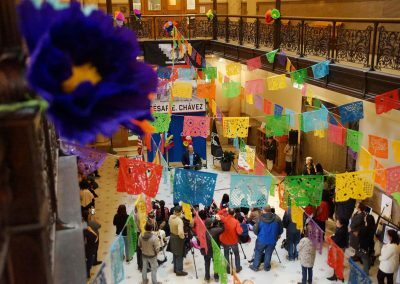 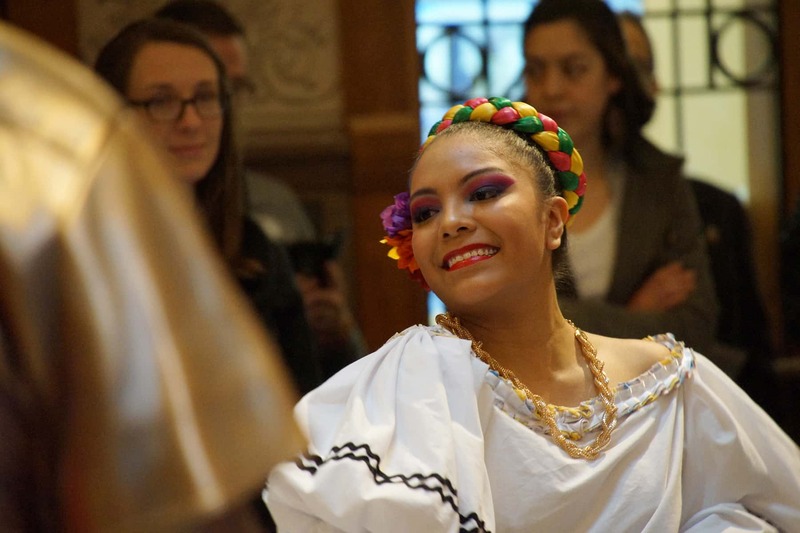 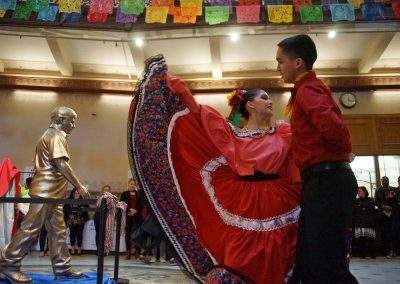 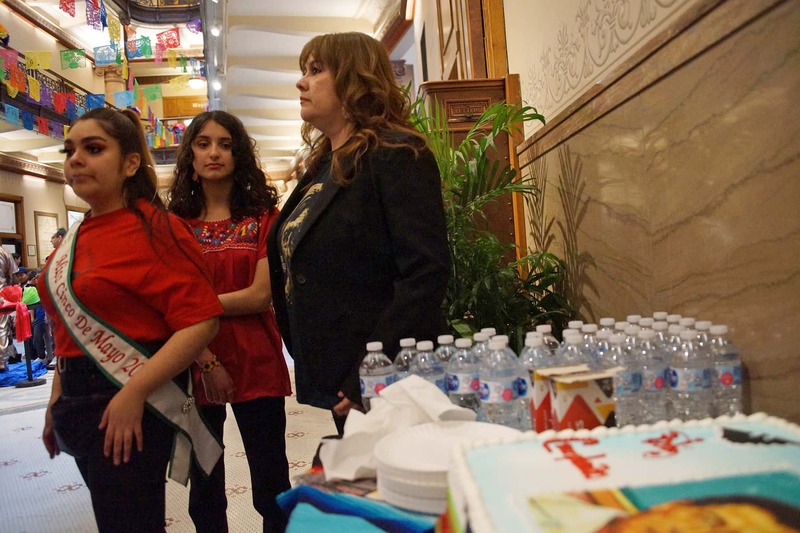 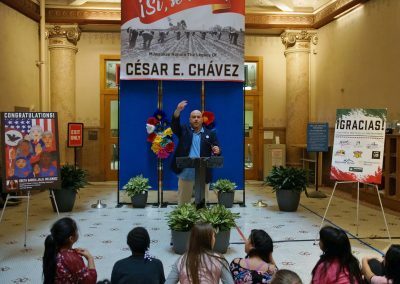 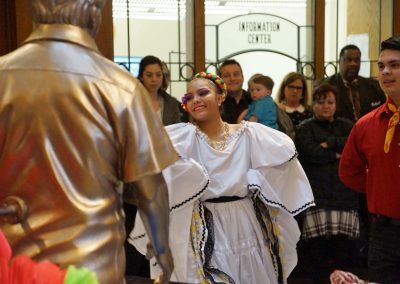 The fourth annual César E. Chávez Day celebration was held in the rotunda of City Hall on March 29, marking the birthday of the legendary civil rights activist. 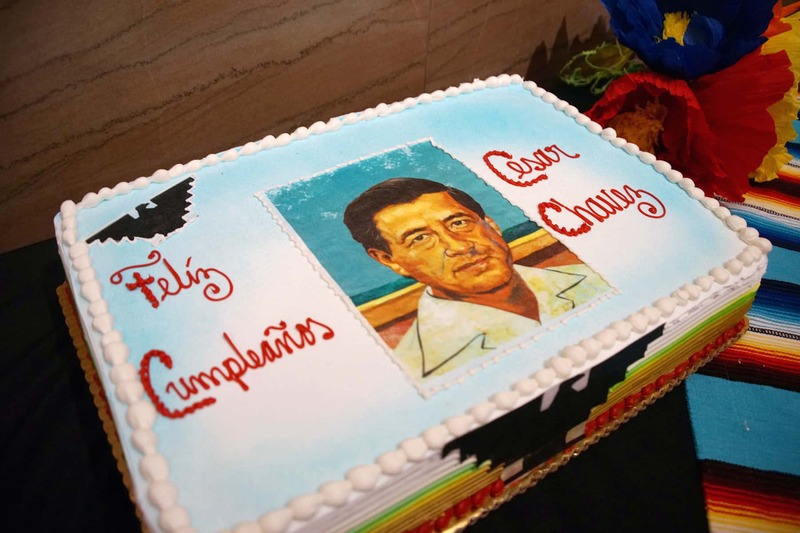 César Estrada Chávez has been a historical icon for the Latino community, who passed in 1993. 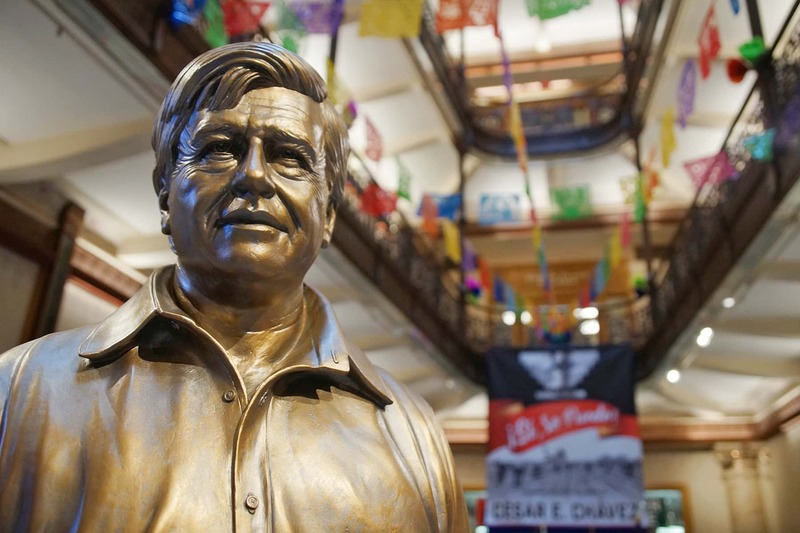 He continues to be a symbol for labor movements and for Hispanic empowerment, based on grass roots organizing. 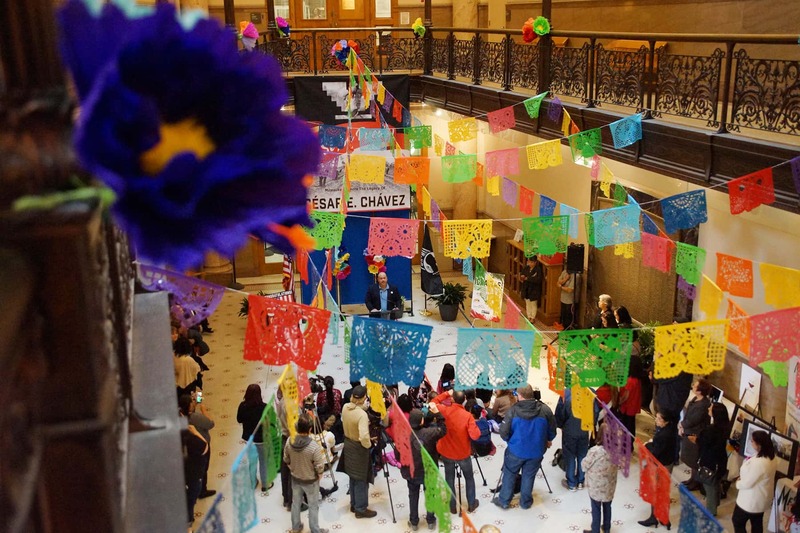 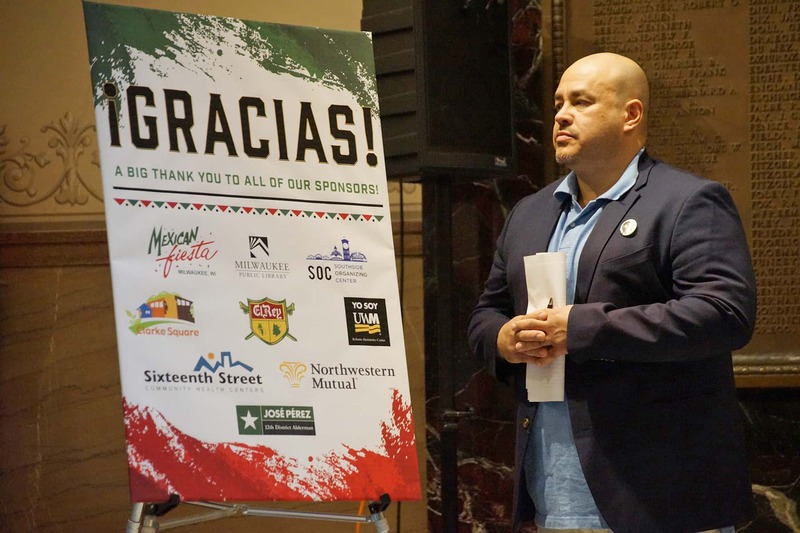 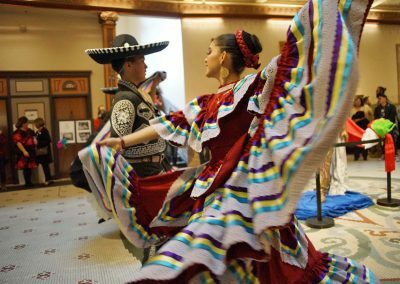 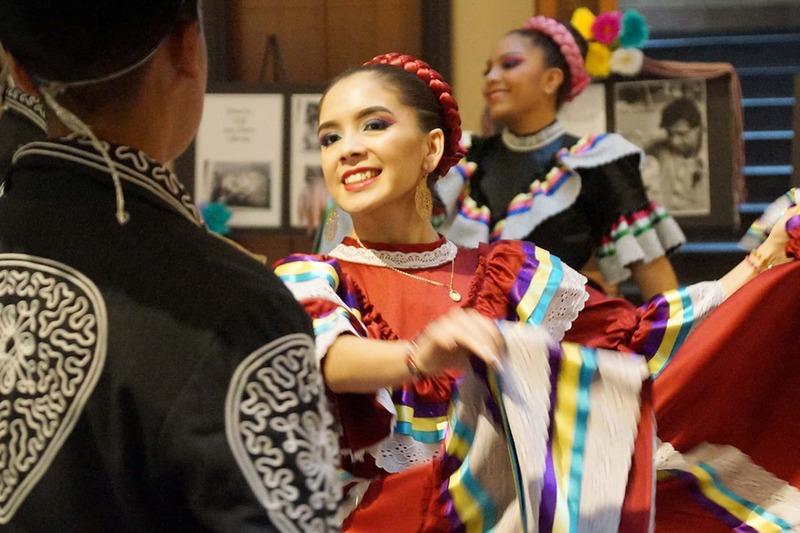 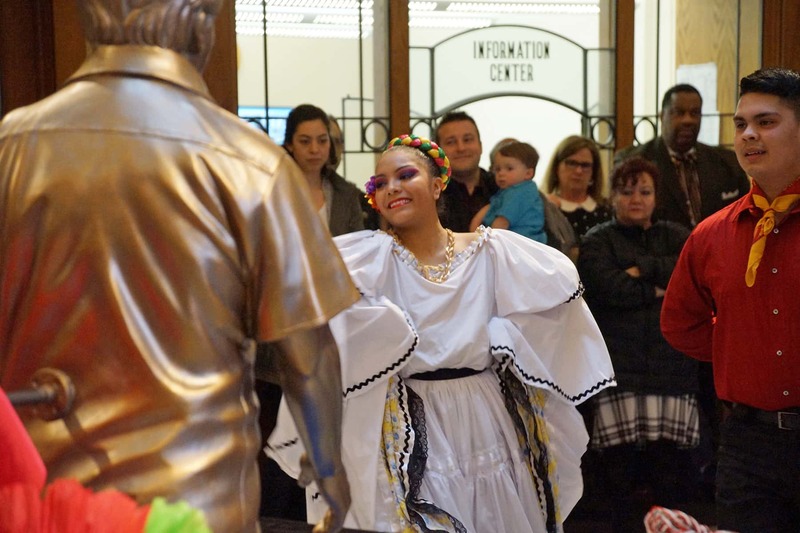 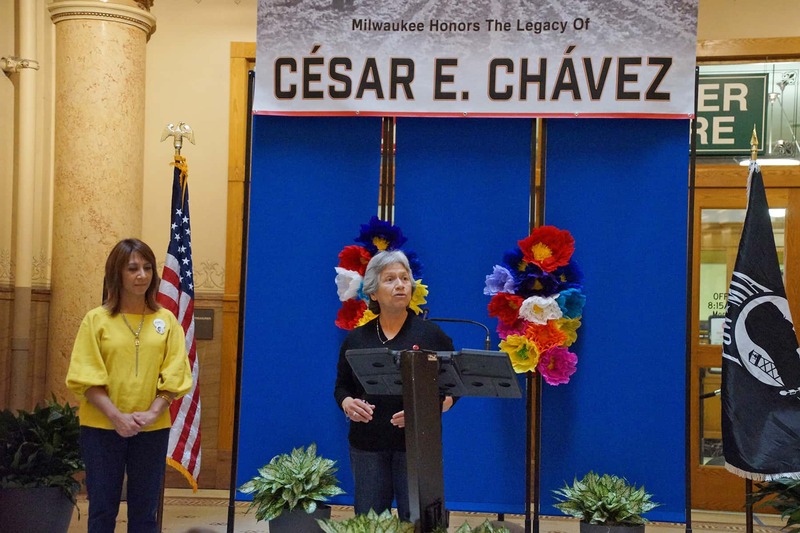 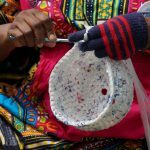 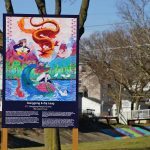 Milwaukee’s annual César E. Chávez Day is an example of the progress made by the local Latinx community, and the growing understanding of its contributions across people of all cultures. 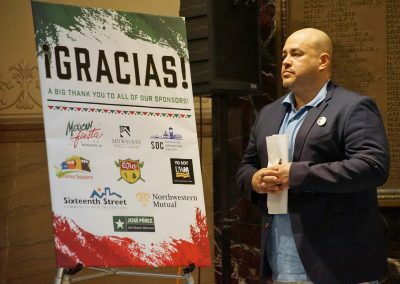 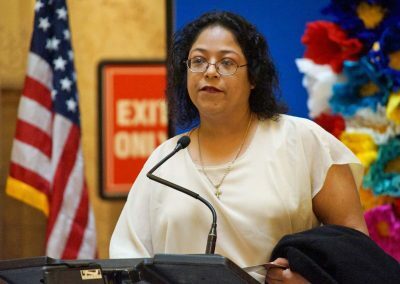 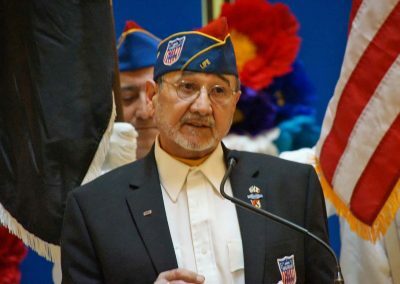 Alderman Pérez also noted several efforts by the City of Milwaukee for the Hispanic community, including putting municipal IDs into the hands of 6,000 residents, and making sure the annual budget included funding for proper translation services so that people could still interact with their local government regardless of language ability. 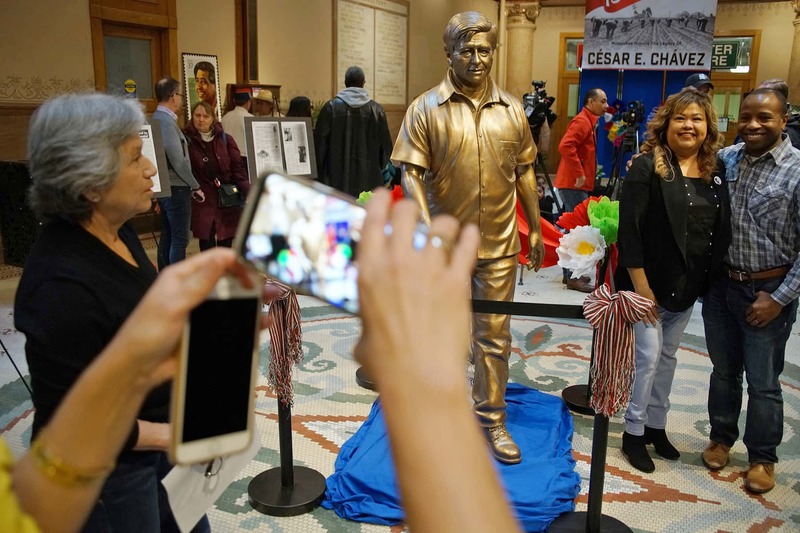 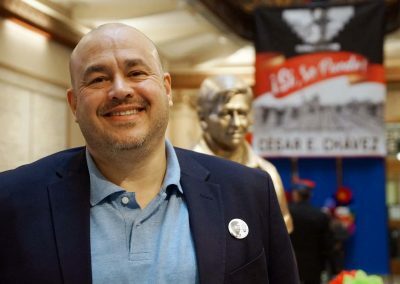 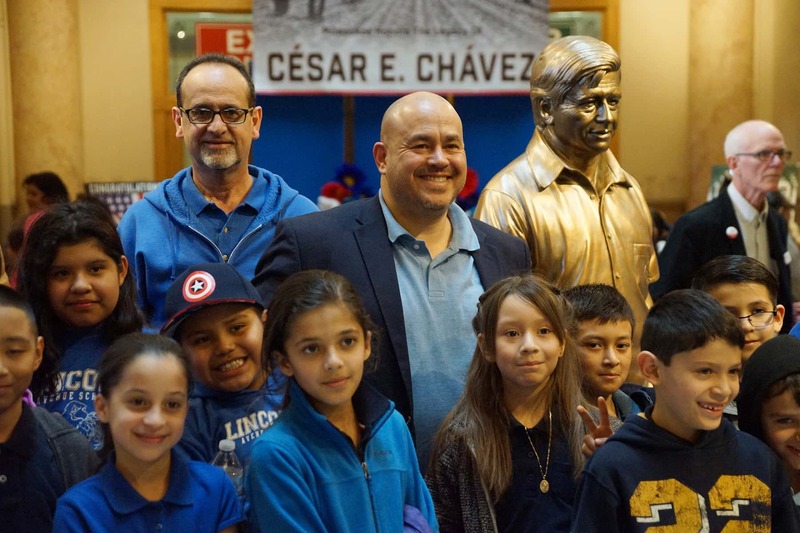 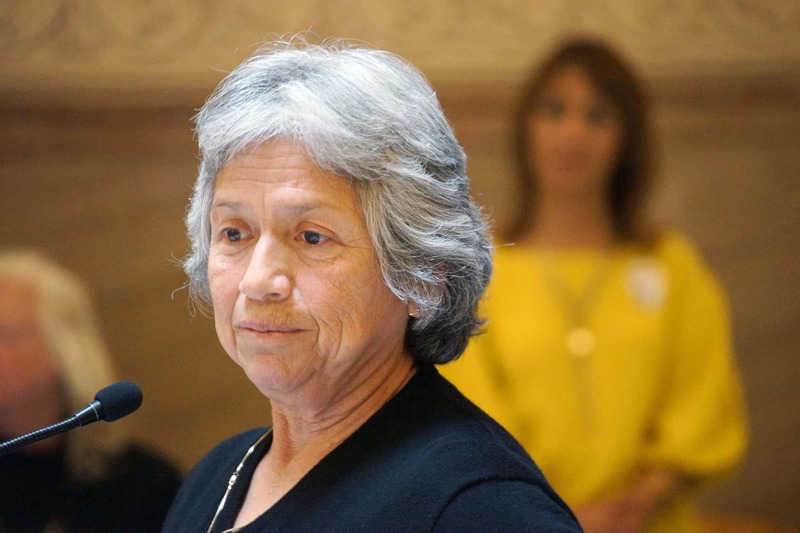 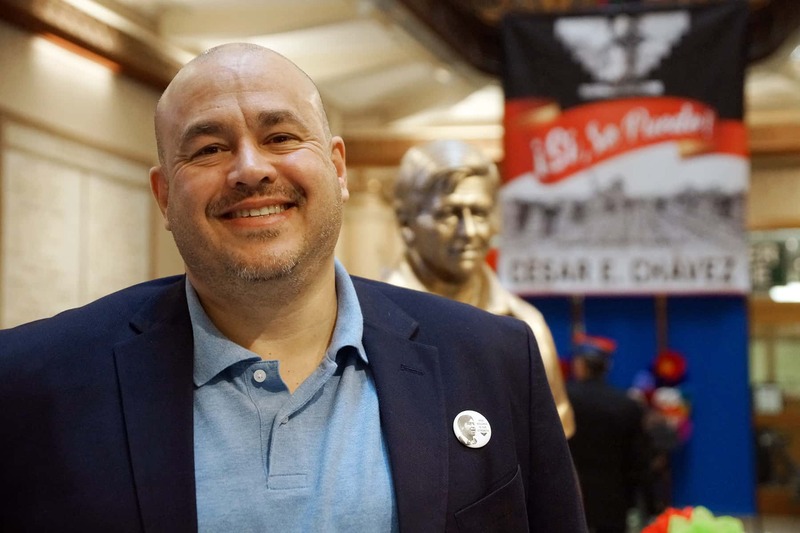 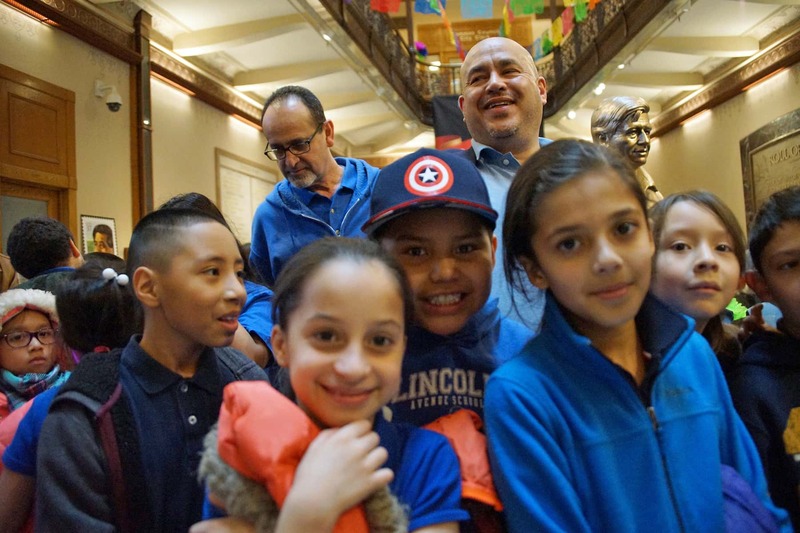 In 2014, Alderman Pérez co-sponsored the successful Common Council legislation that annually designated March 31 as “César E. Chávez Day” in observance of the birthday of César E. Chávez. 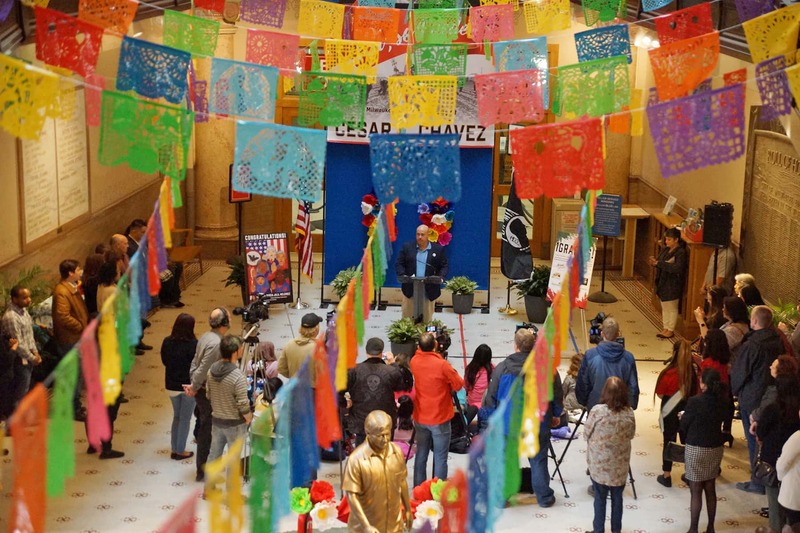 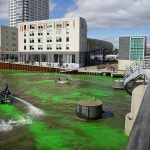 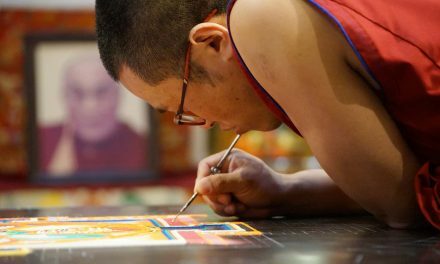 It also established the day as an optional holiday for city employees. Upon authorization from a department head, an employee may take César E. Chávez Day as a paid holiday in lieu of any other paid holiday that same calendar year. 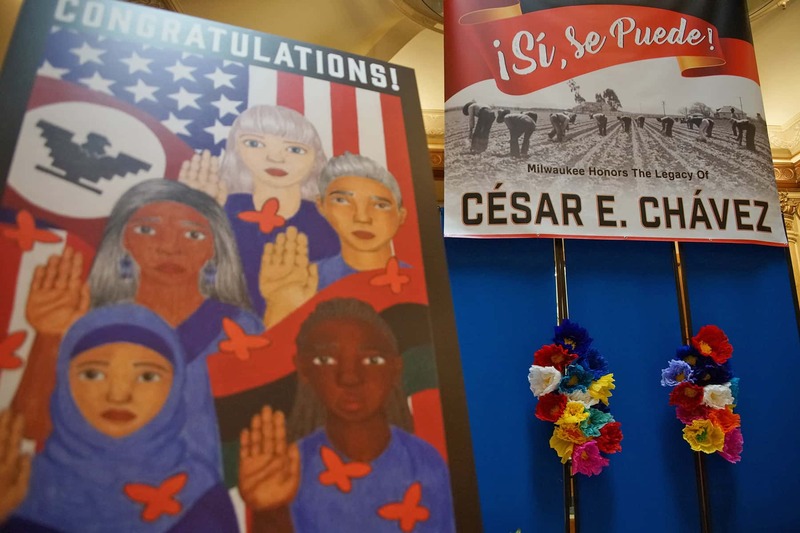 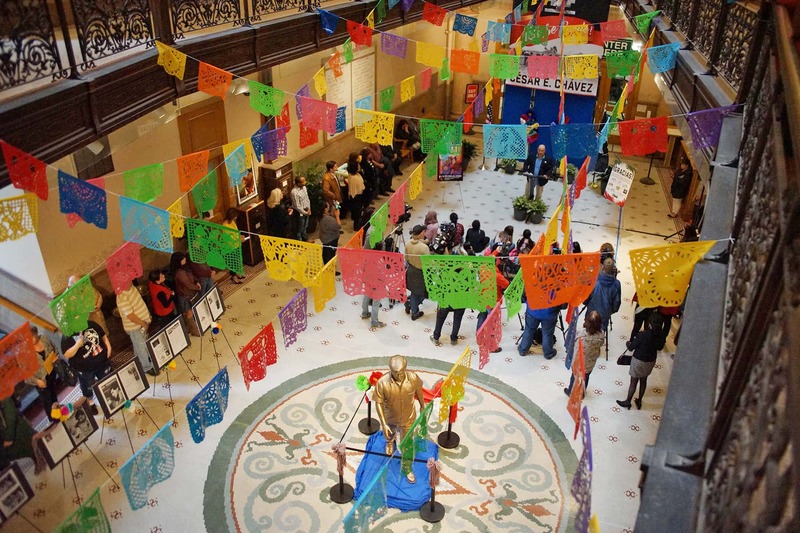 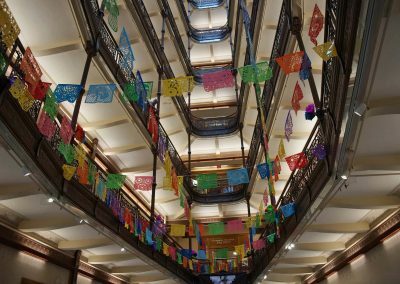 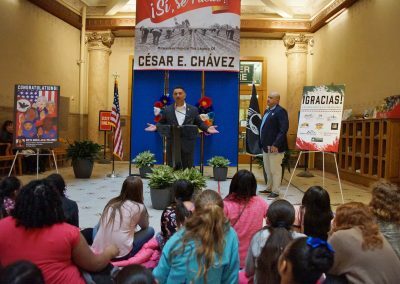 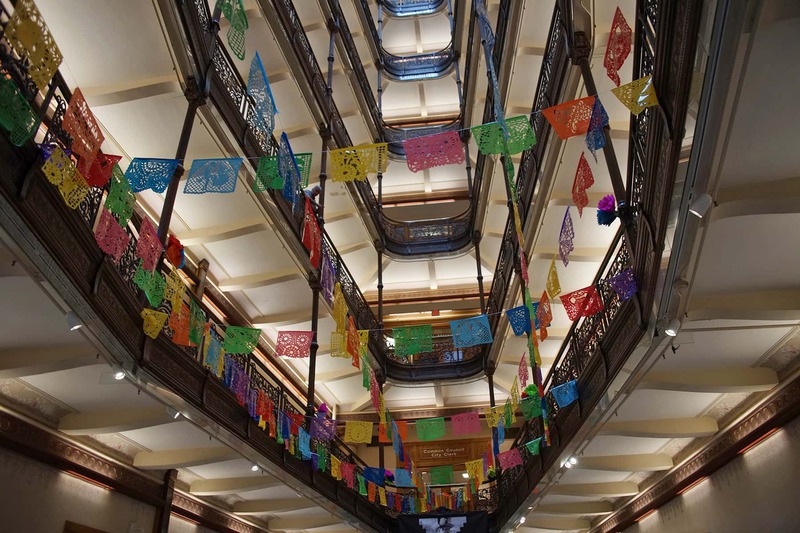 Part of the Mexican themed displays that decorated City Hall’s rotunda included a banner of migrants working in a field picking crops, symbolic of the families César Chávez struggled to help. 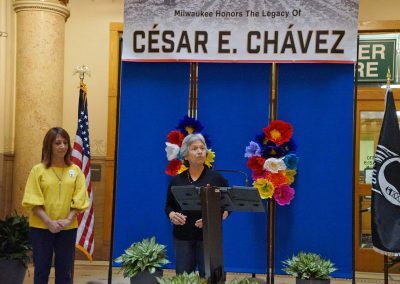 Ramona Villarreal was the keynote speaker at the event, who knew and worked with César Chávez. 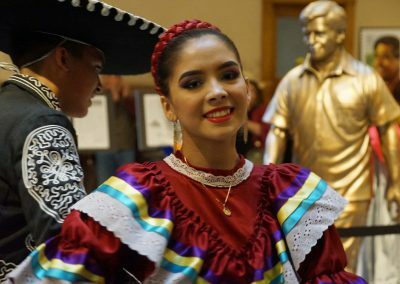 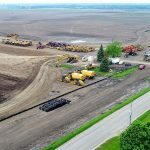 When she was very young, Villarreal’s family traveled back and forth between Texas and the Midwest to work on farms as migrant workers. 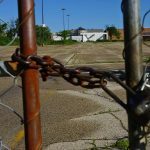 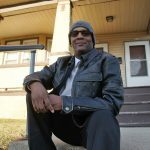 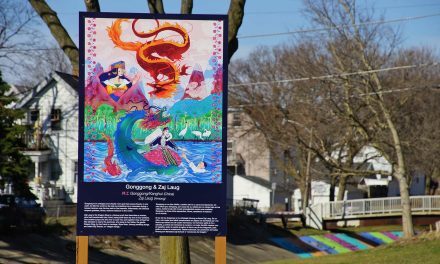 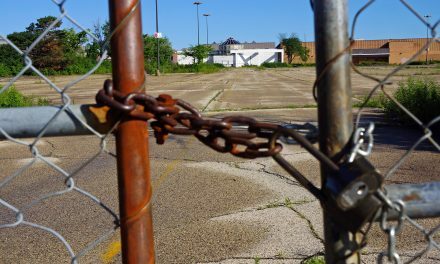 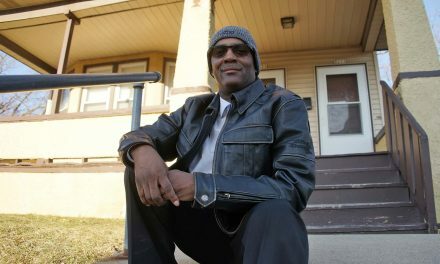 They settled in the town of Wautoma, Wisconsin in 1968, and continued to experience racial discrimination across the Midwest. 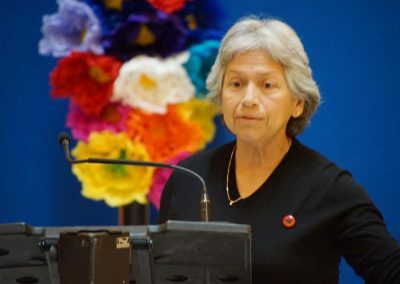 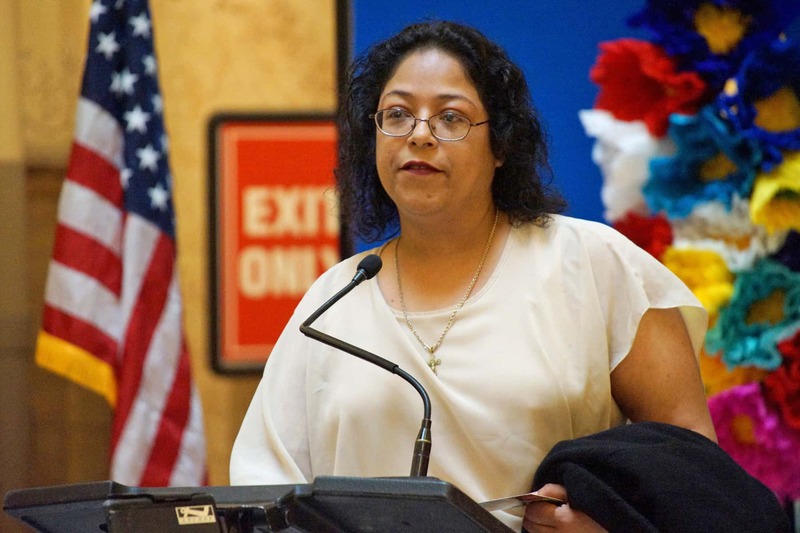 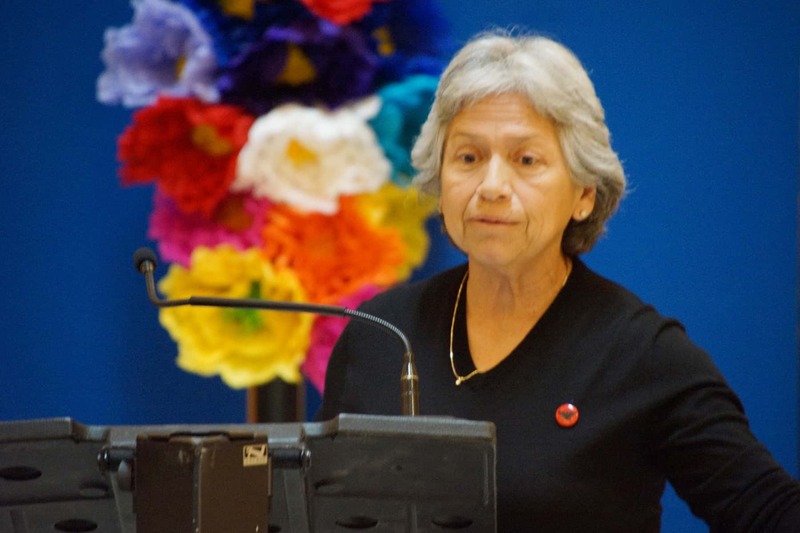 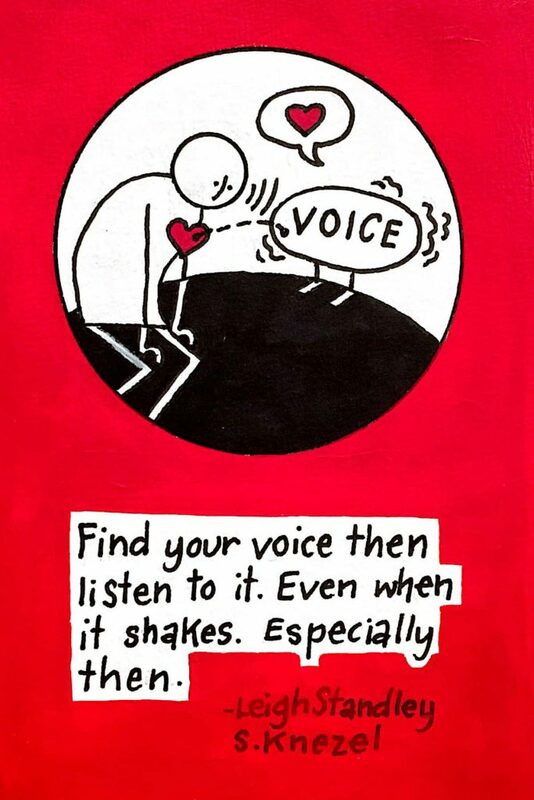 That experience motivated Villarreal to become an activist for equality and justice. 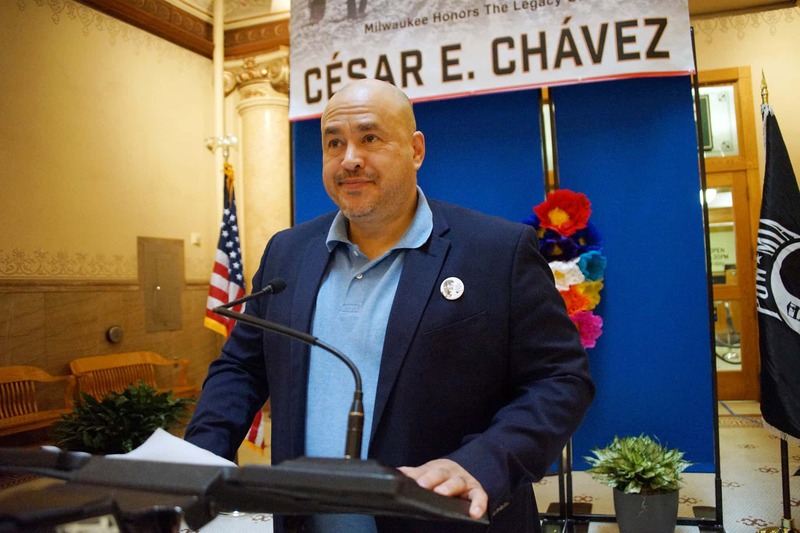 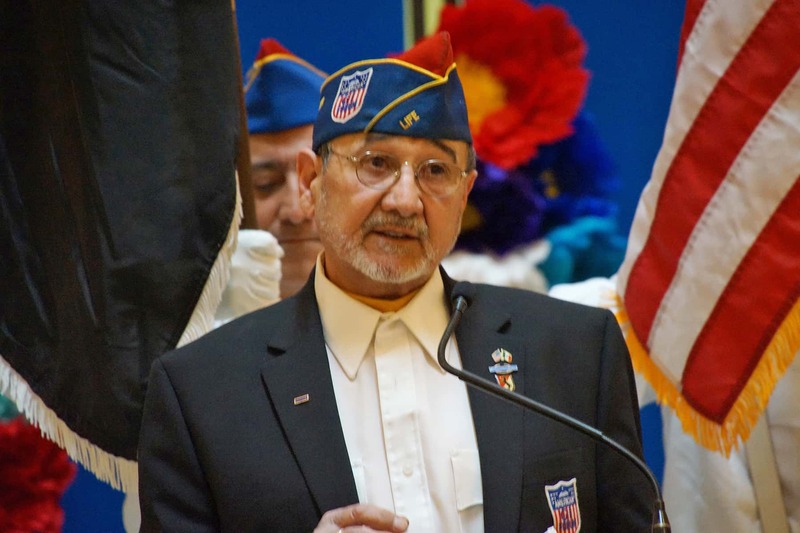 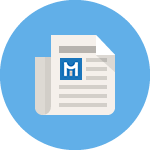 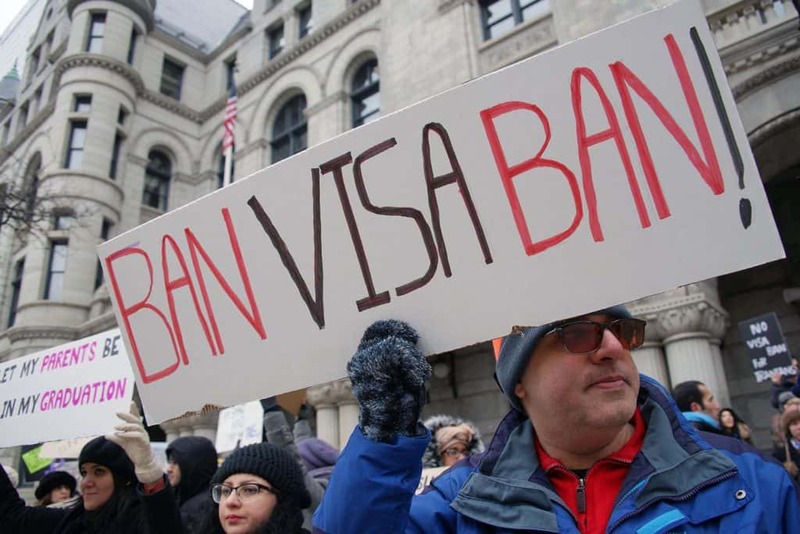 Villarreal’s father was involved in labor unions that fought to get equal pay for Latinx factory workers and fair conditions for migrant farm workers. 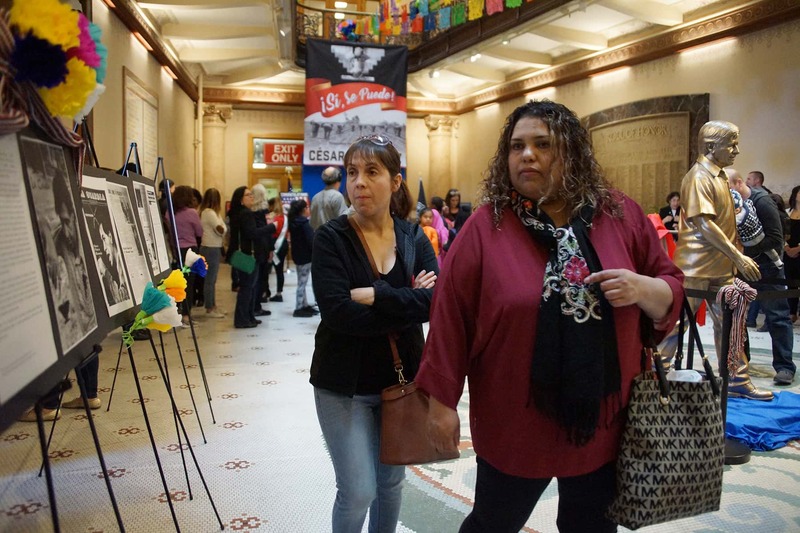 As a result, she was exposed at an early age to “la lucha” — the fight — for Latinx rights. 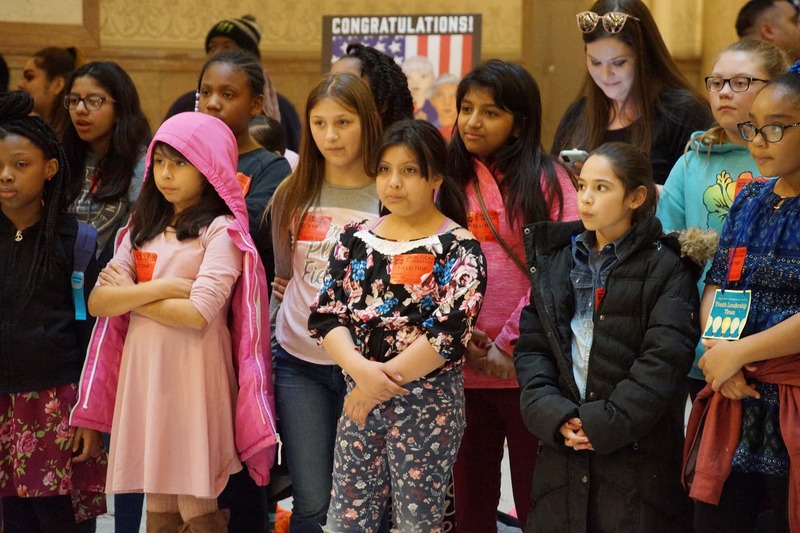 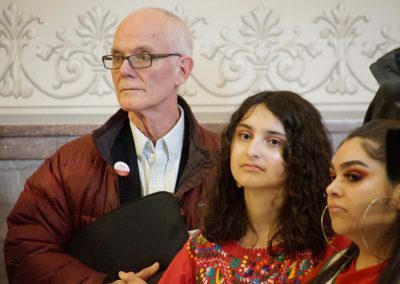 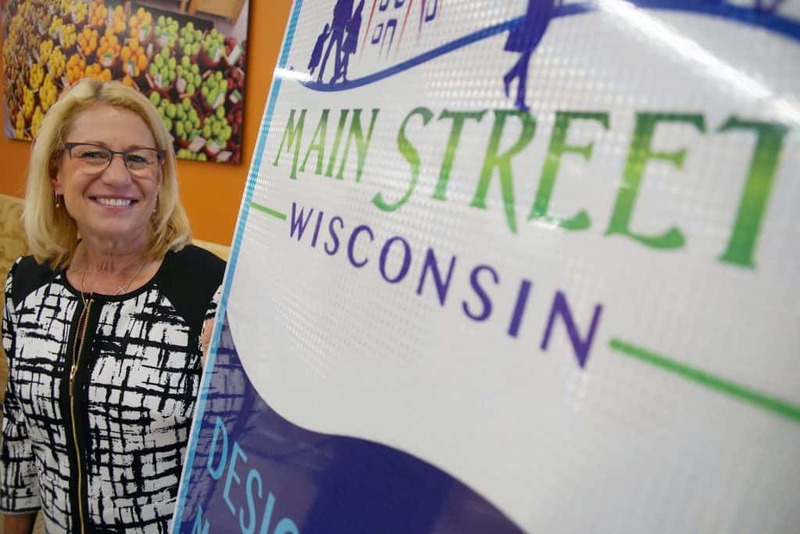 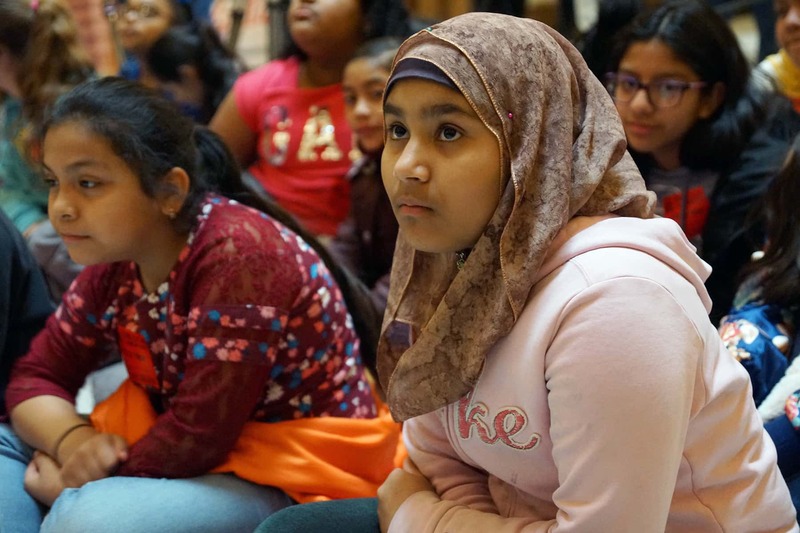 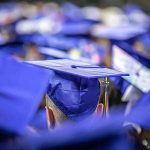 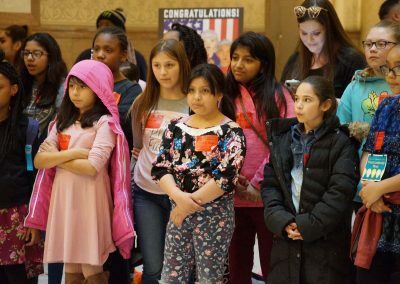 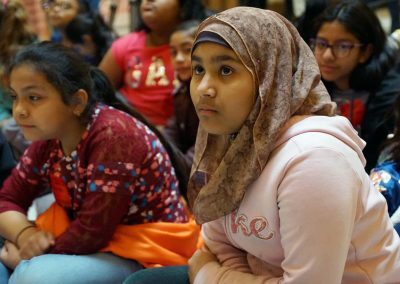 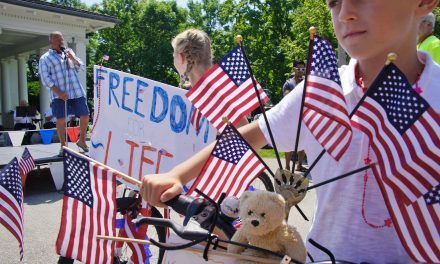 Before becoming a teenager, Villarreal had marched with her father and other activists from Wautoma to Madison to advocate for minimum health and safety standards for migrant housing. 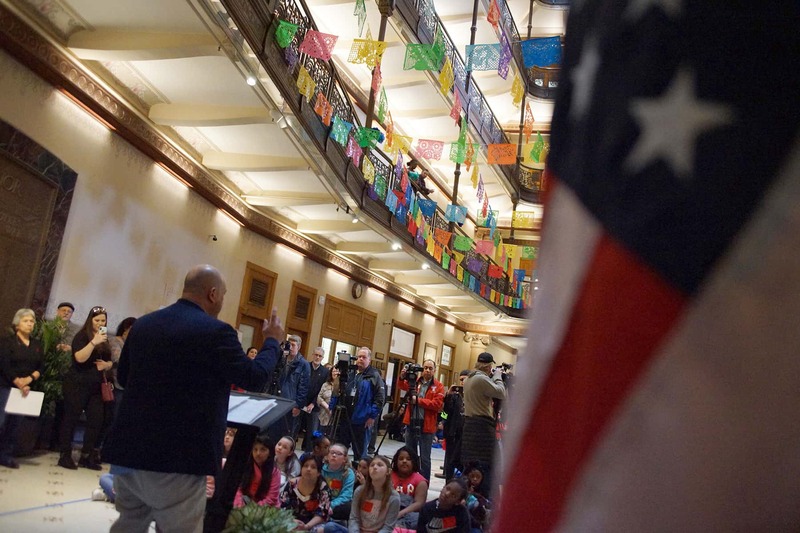 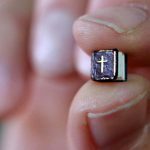 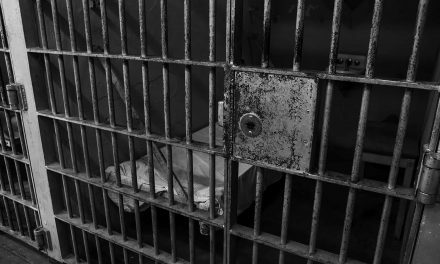 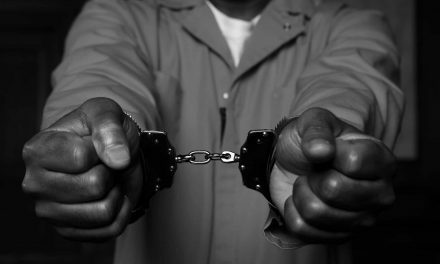 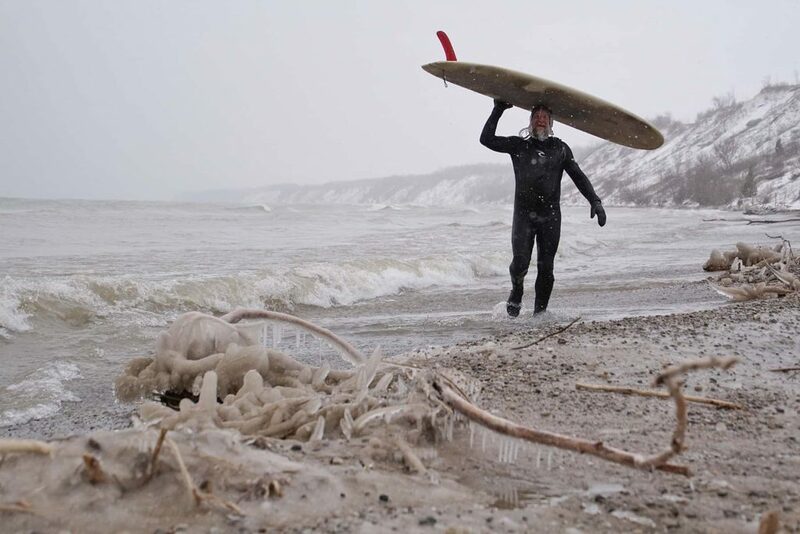 Those demonstrations helped change Wisconsin laws.